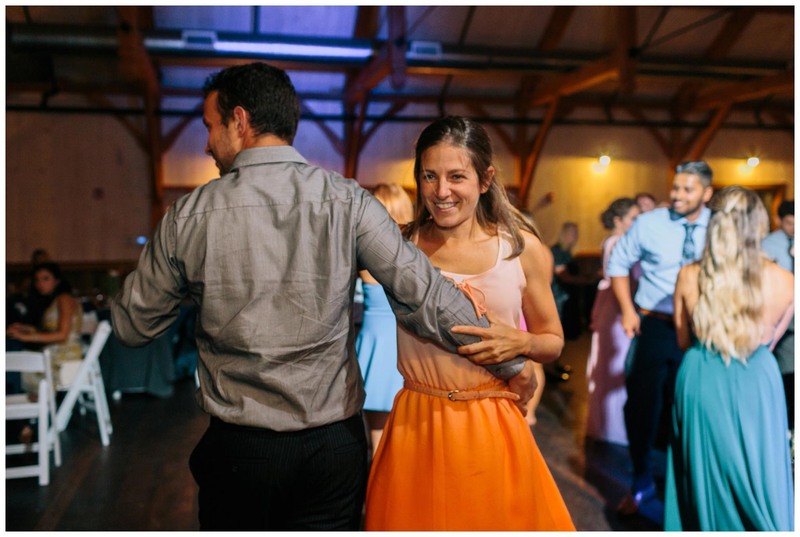 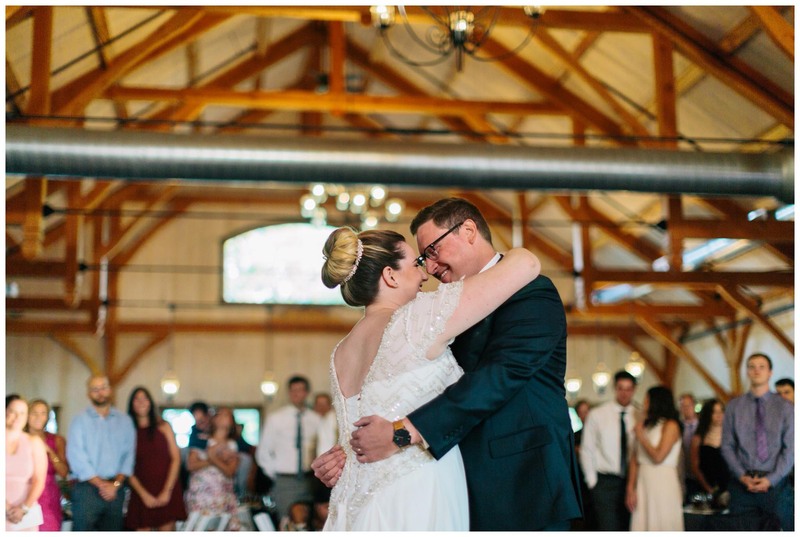 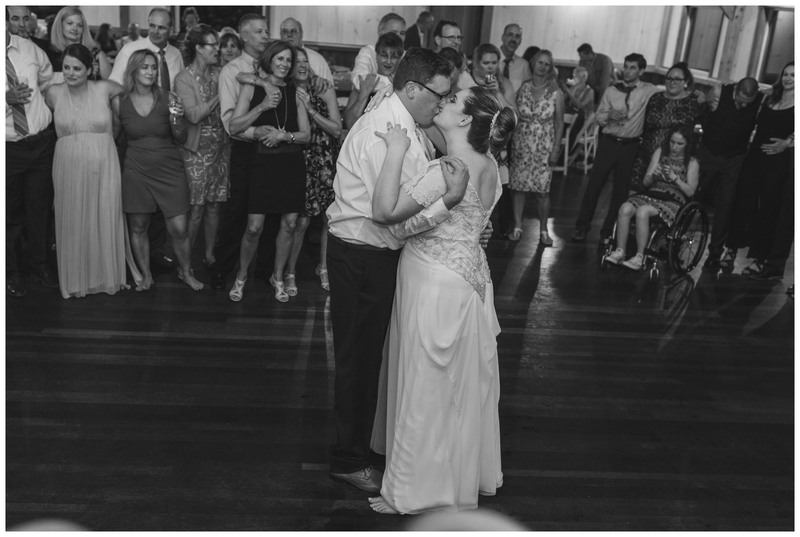 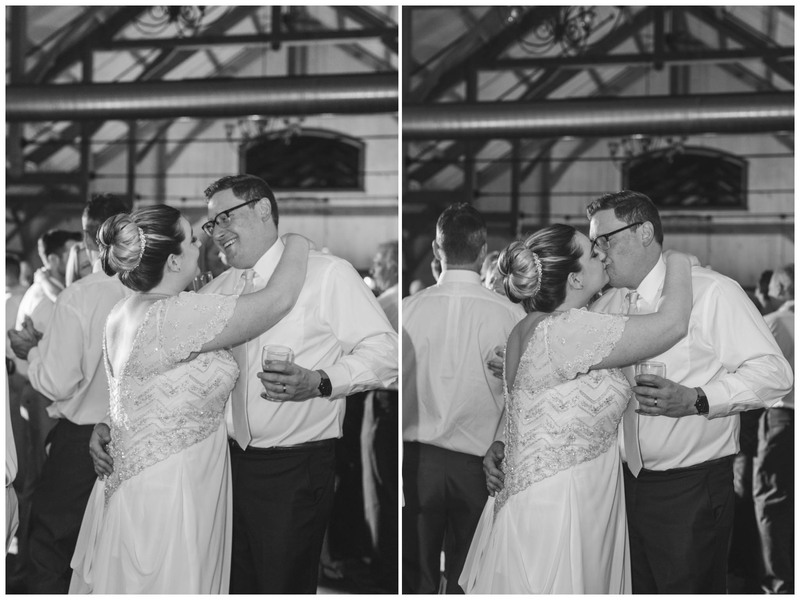 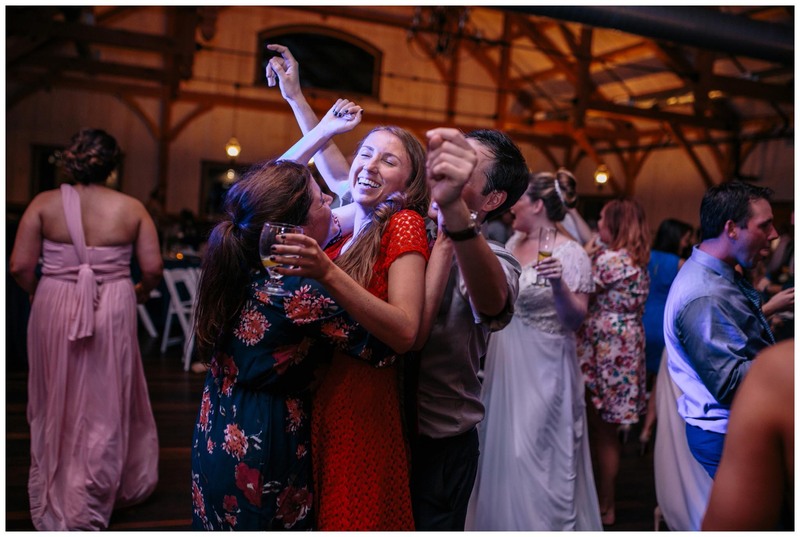 Lindsay and Dan win the award for most tears shed behind my camera during a first dance. 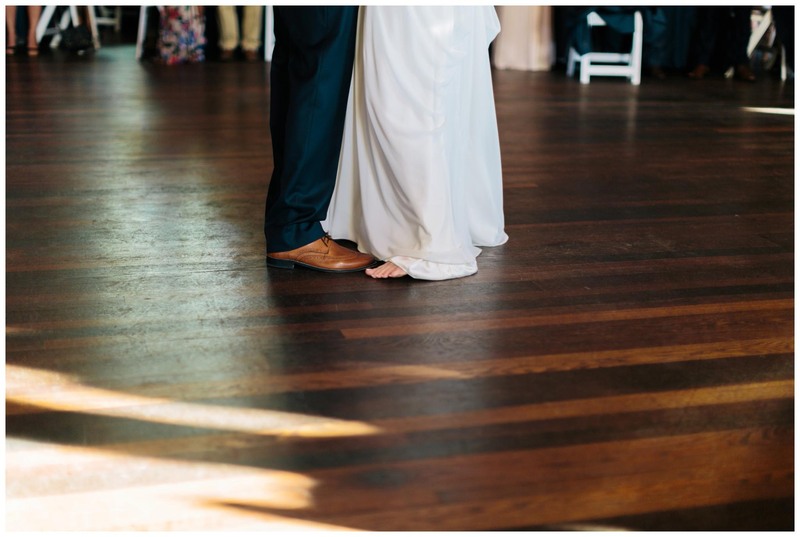 I tried to be stealthy about it, but when a bride is barefoot, that certainly doesn’t help my overall tear production. 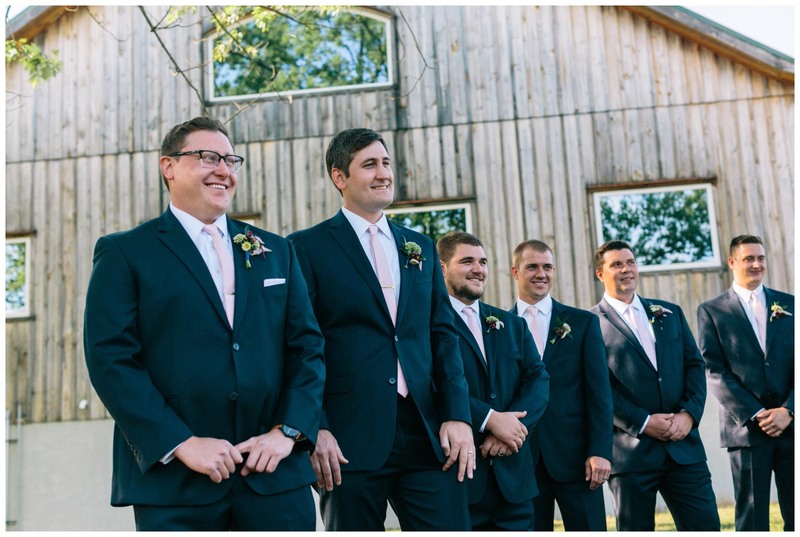 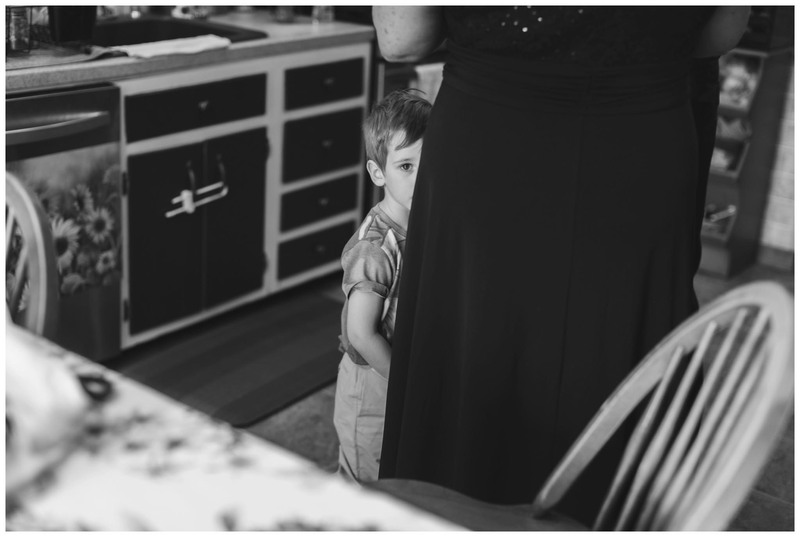 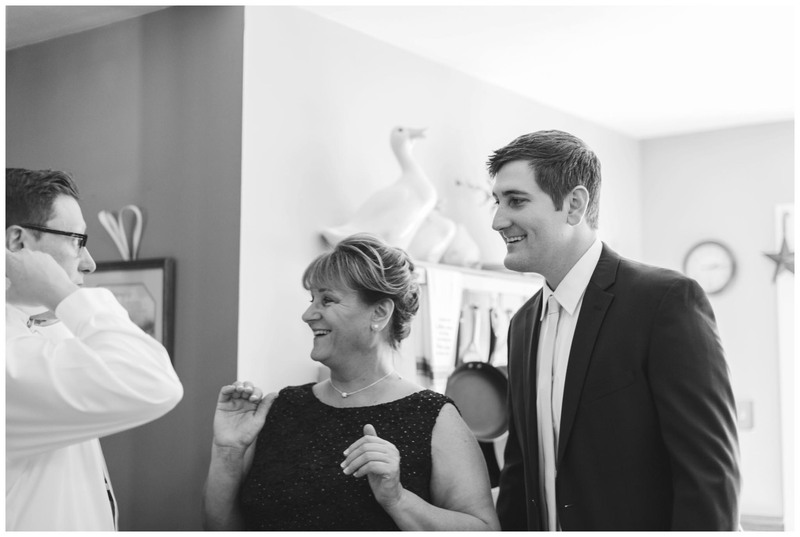 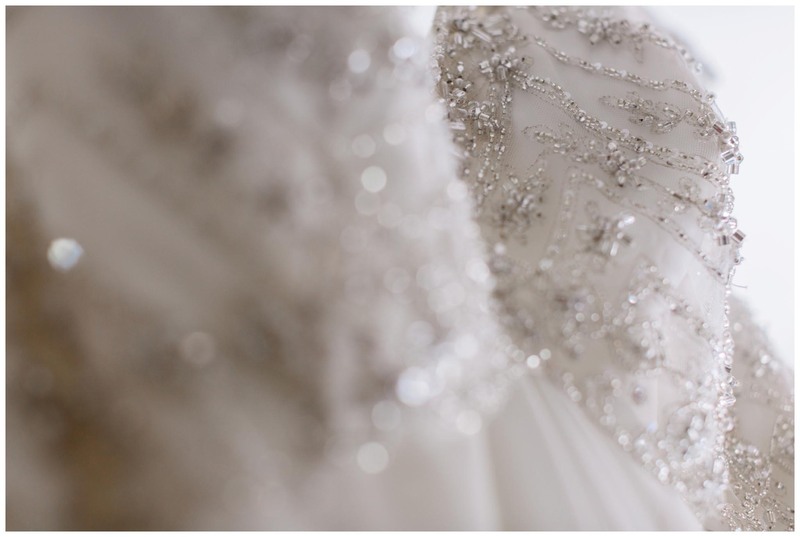 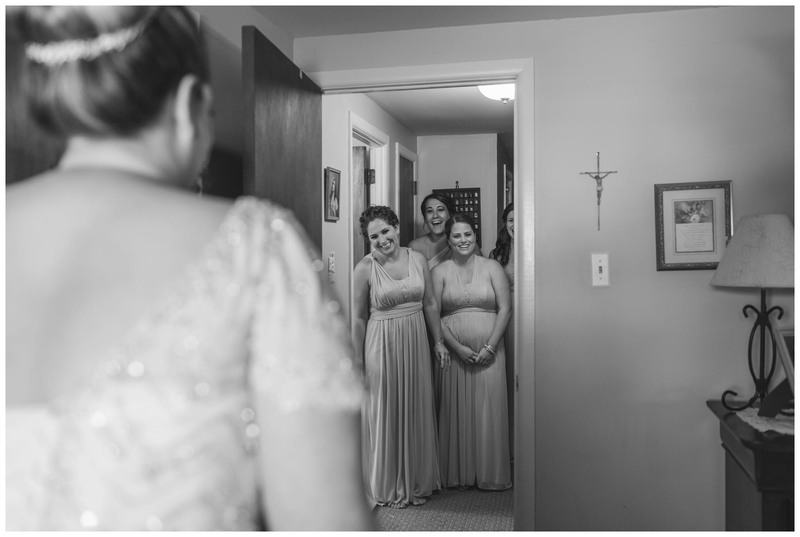 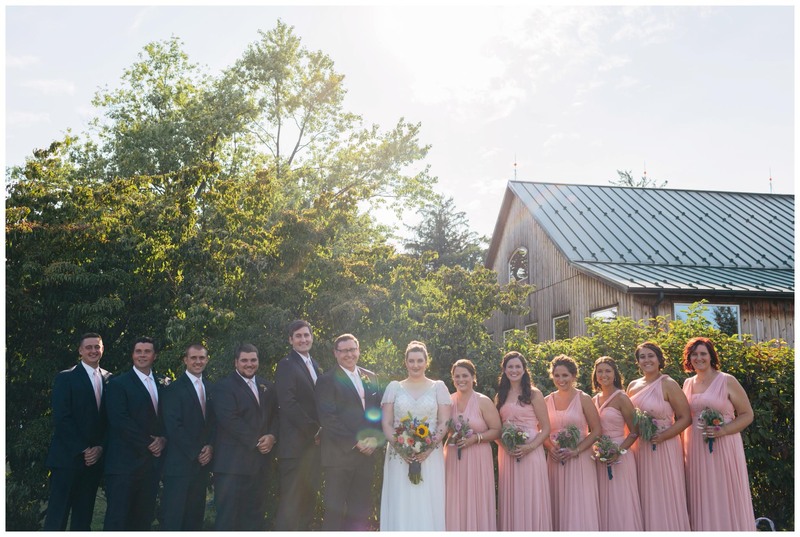 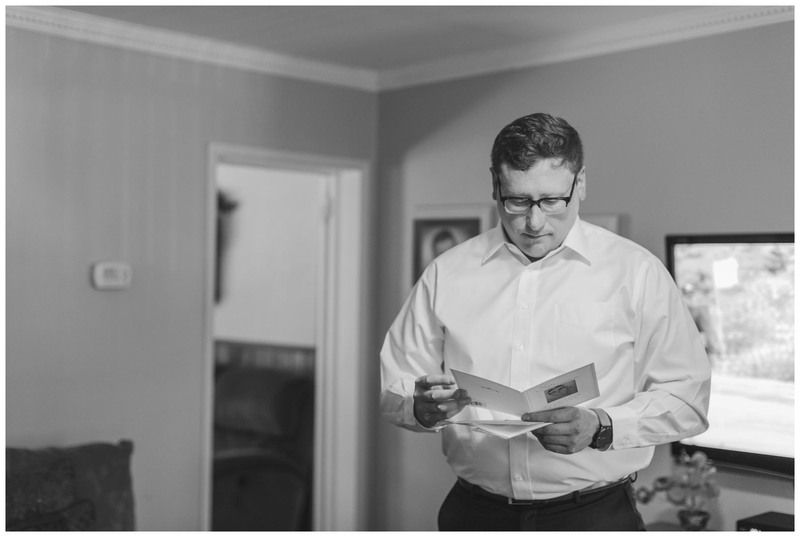 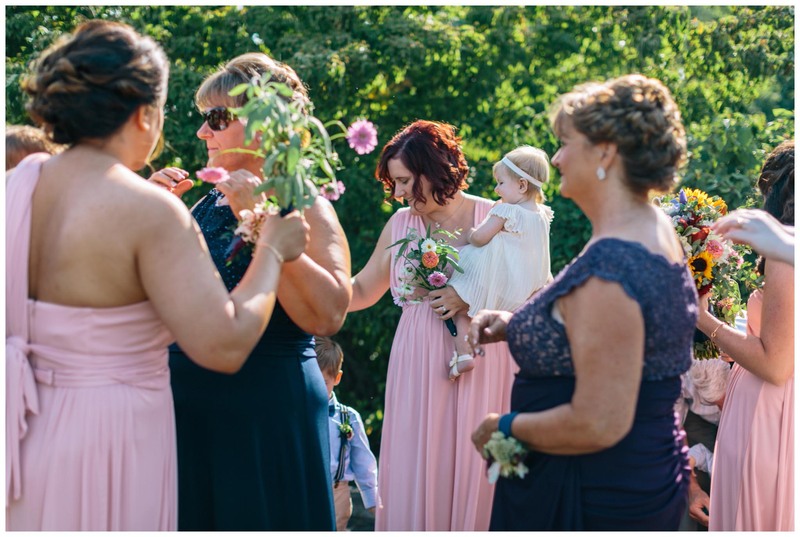 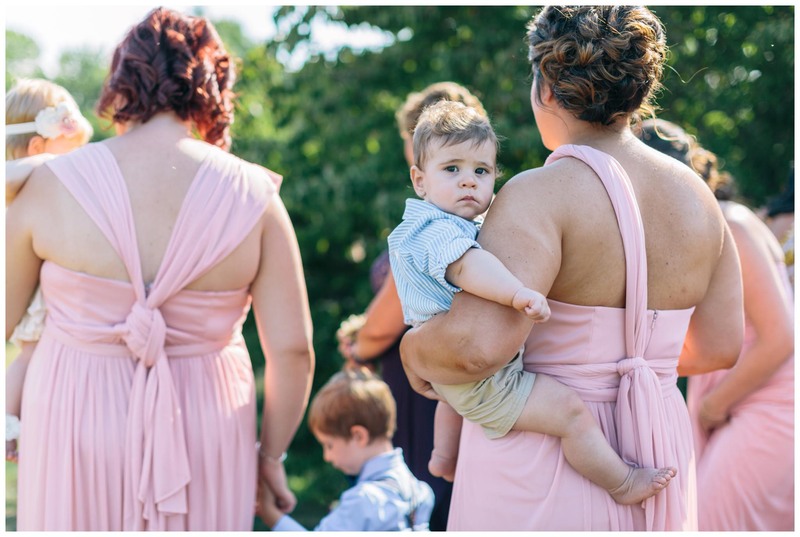 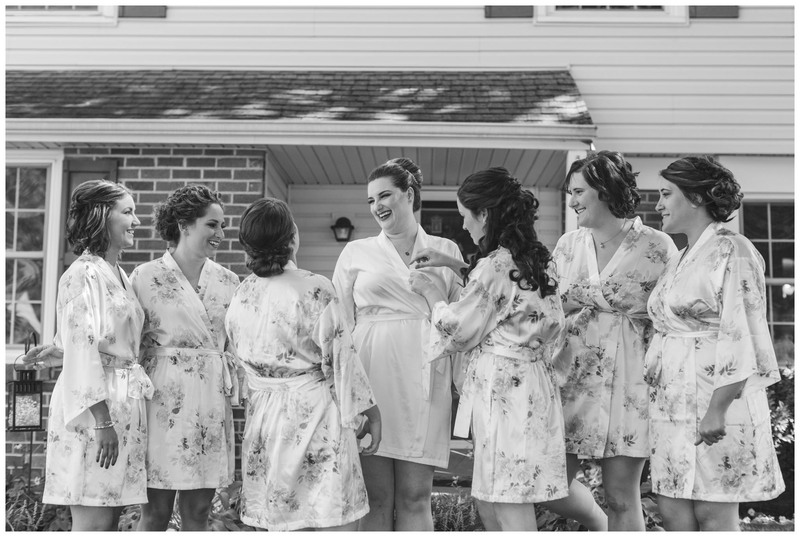 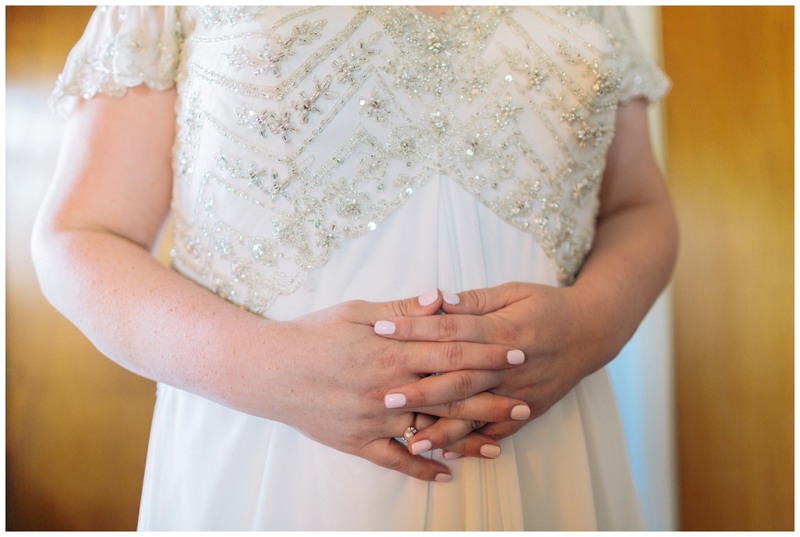 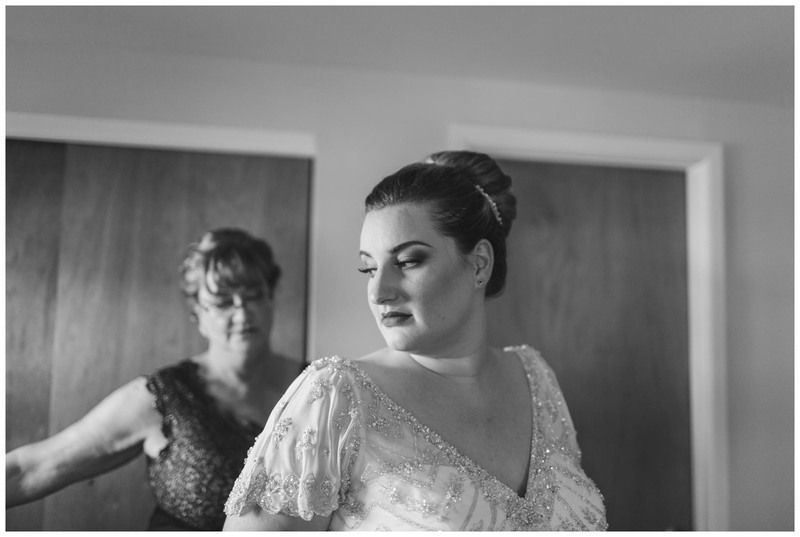 The bride and groom got ready with their closest family and friends in their childhood homes. 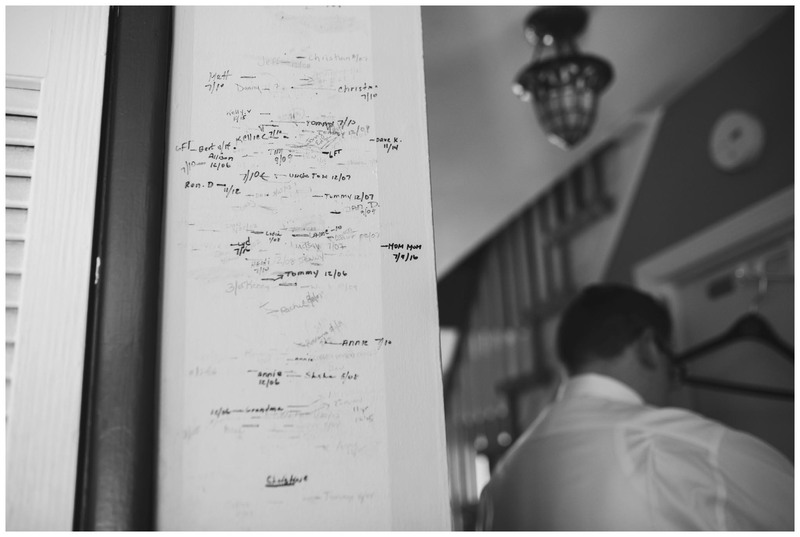 In each of their houses, I noticed a scribbled growth chart on the trim of their walls, marking their heights from more than a decade ago. 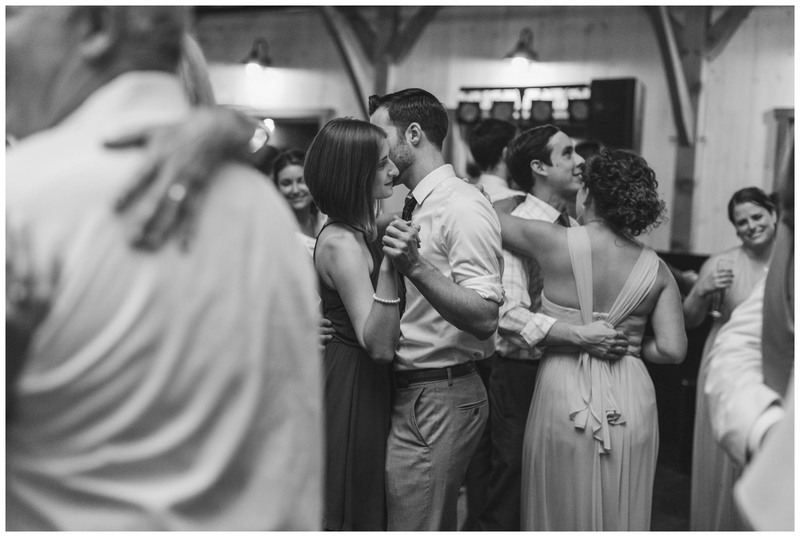 A reminder of how much they’ve grown up together, and how their wedding day would be the start of something new. 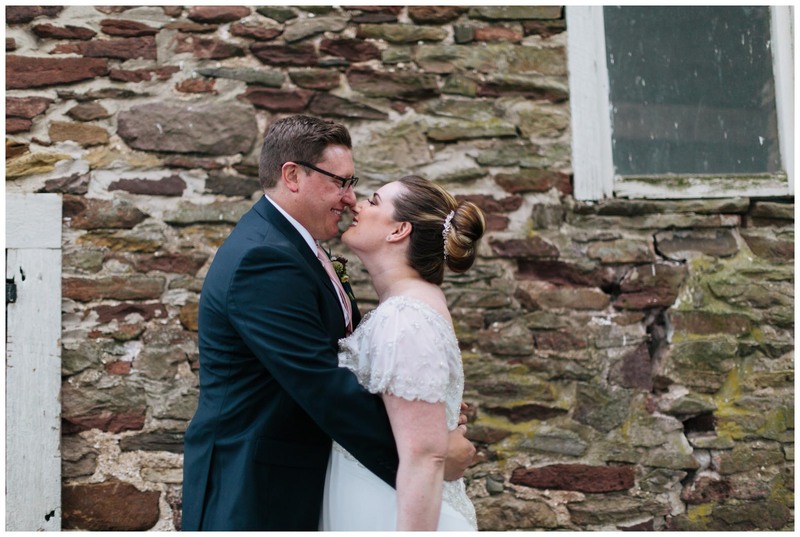 I’ve had the pleasure of knowing these two for over seven years. 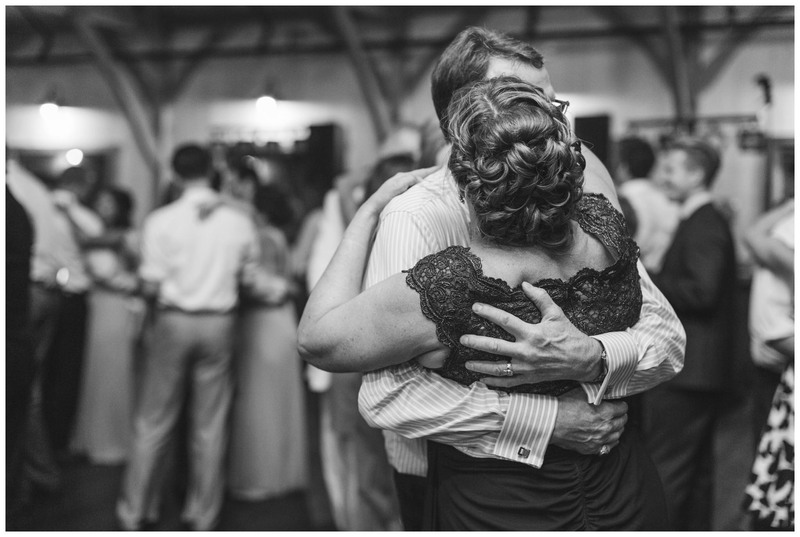 One of the first things I noticed about them was how beautifully entwined they were in each other’s lives. 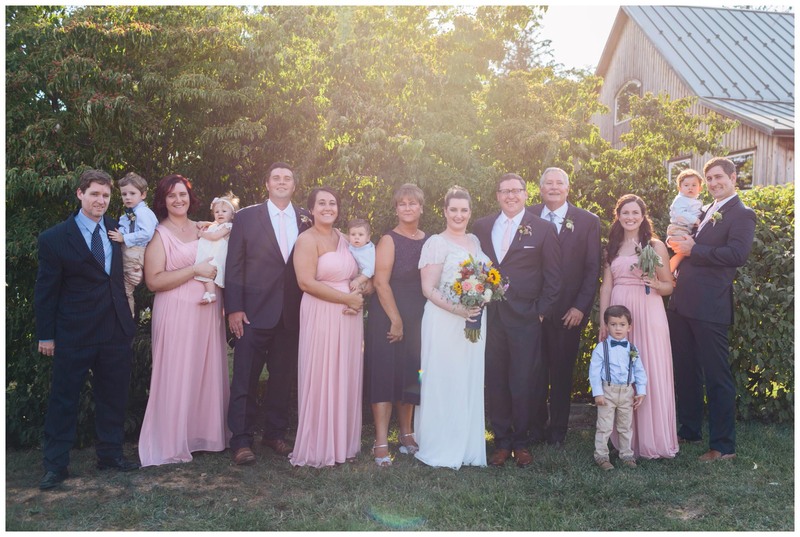 Their families are incredibly close, and their parents are great friends. 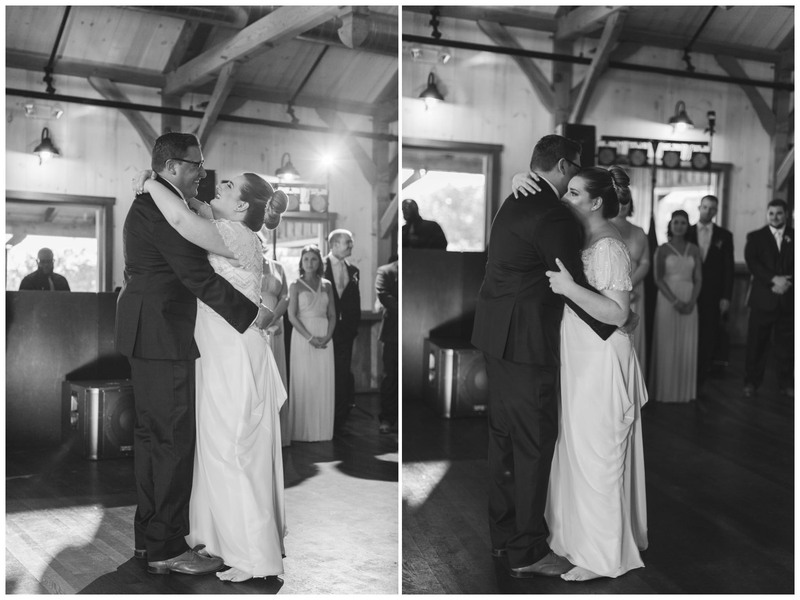 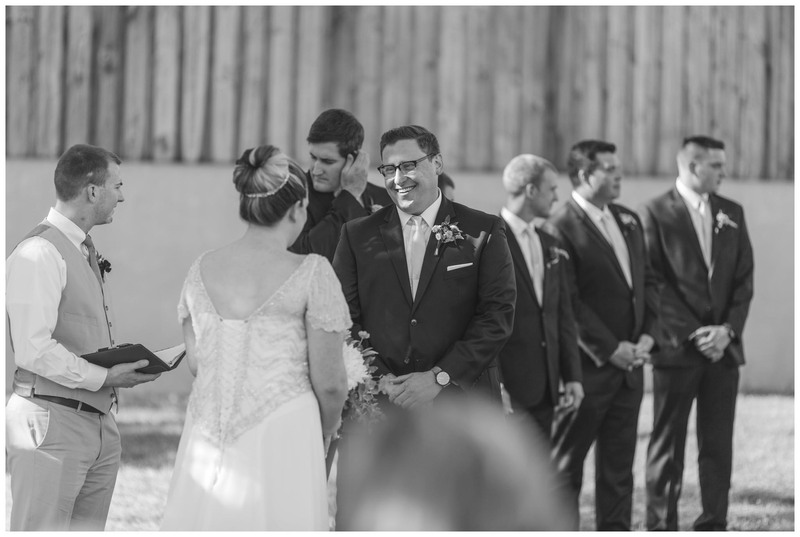 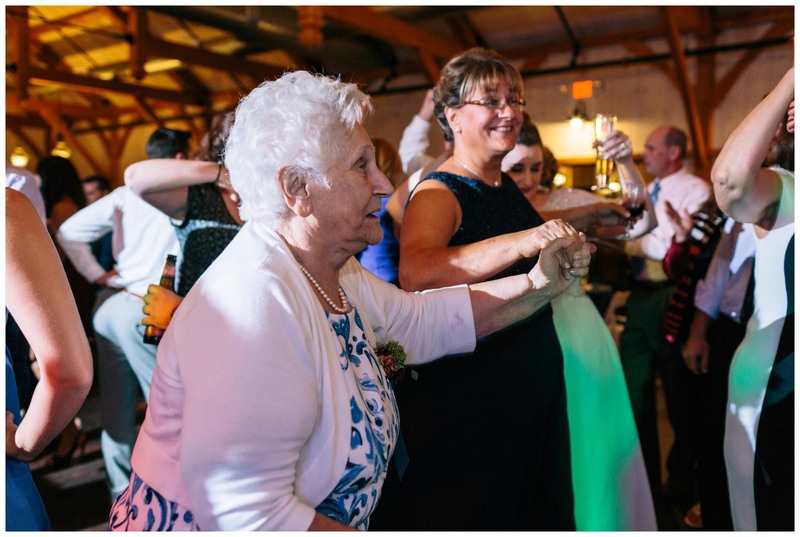 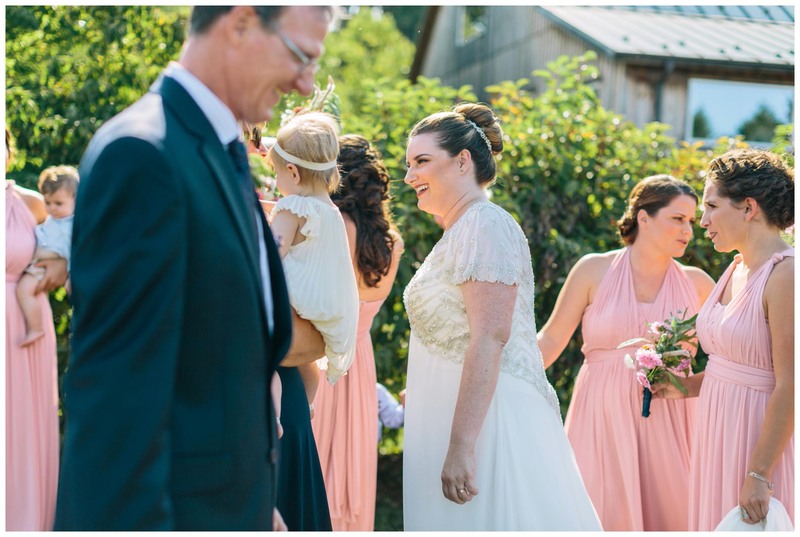 There was a moment during the recessional that reminded me how rarely you find love like this. 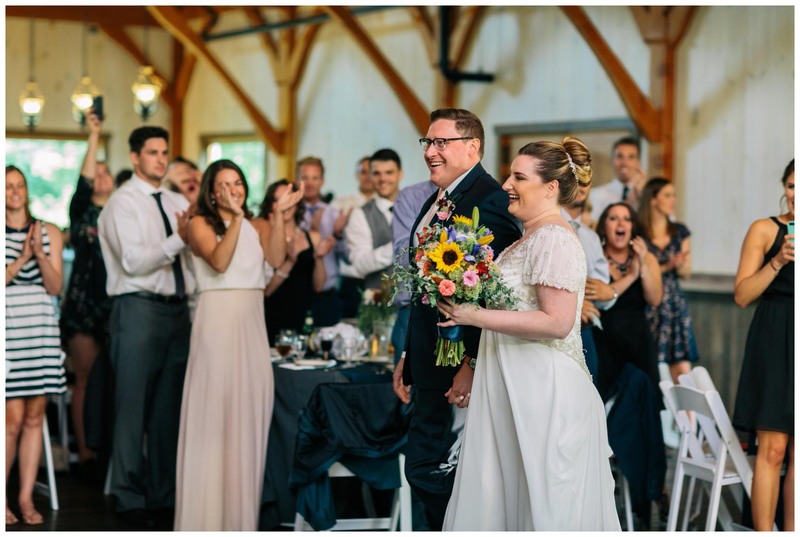 Not just romantic love between Lindsay and Dan, but love between two families. 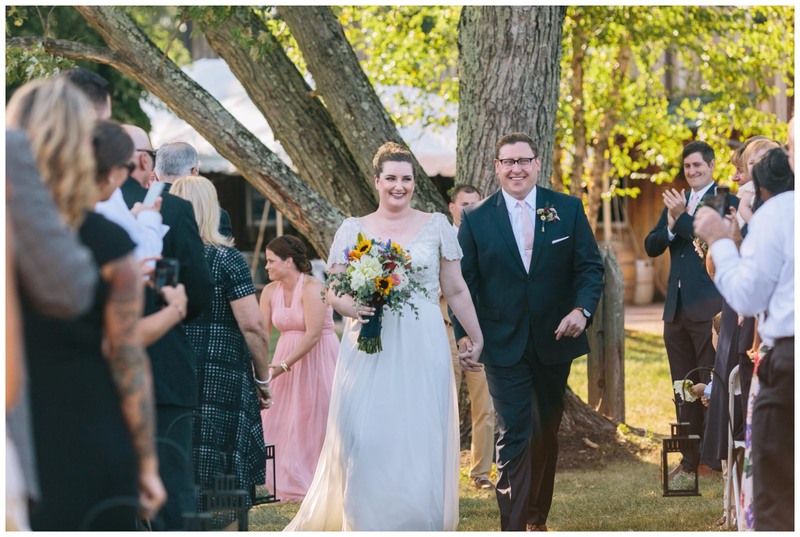 The two sets of parents were coming down the aisle with their arms locked, beaming with happiness and pride in their children. 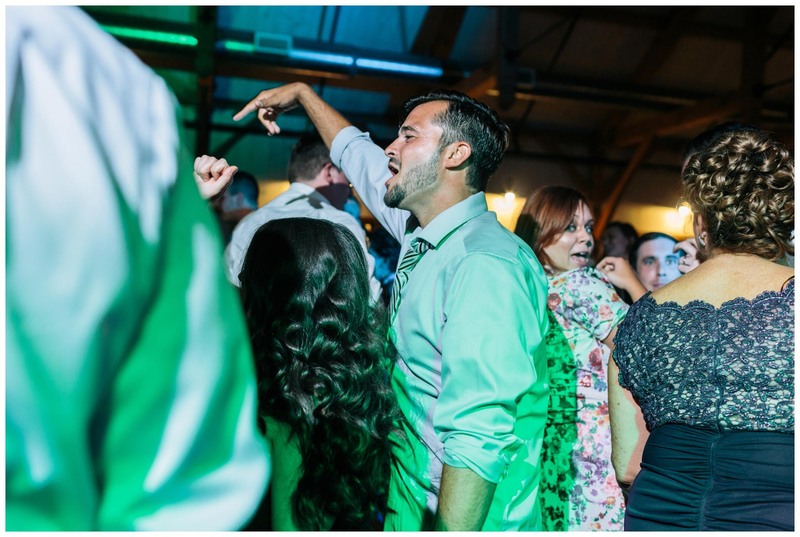 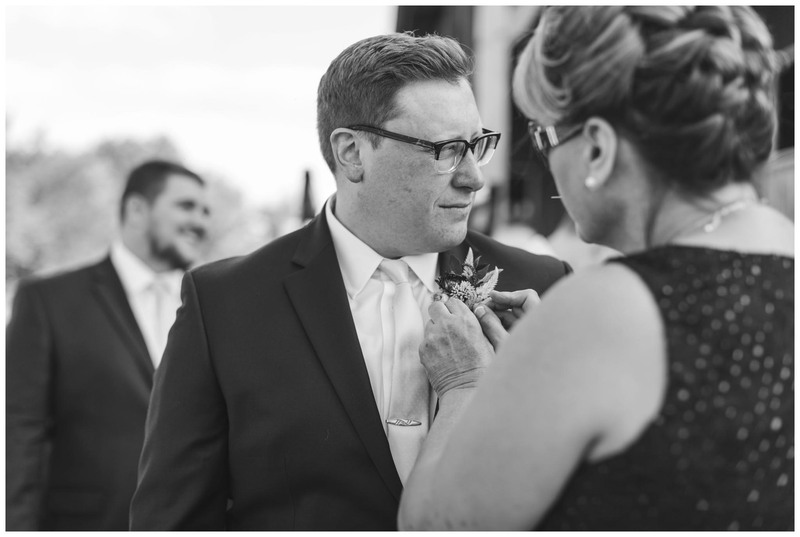 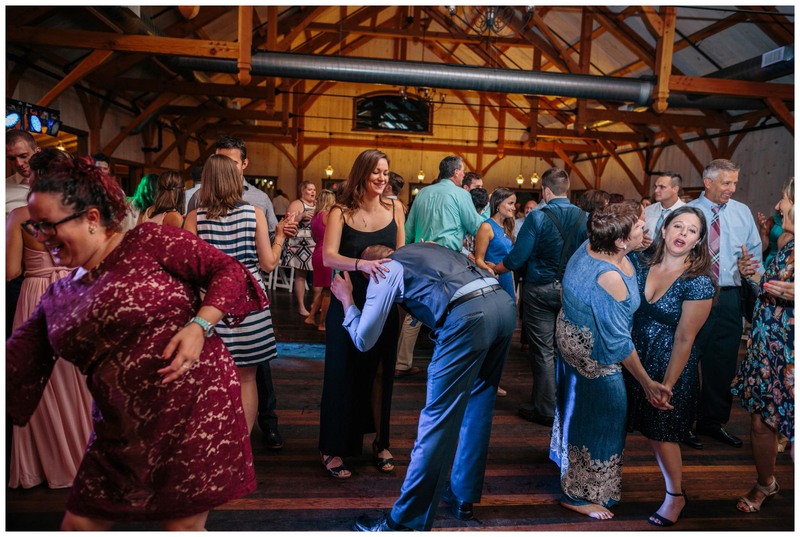 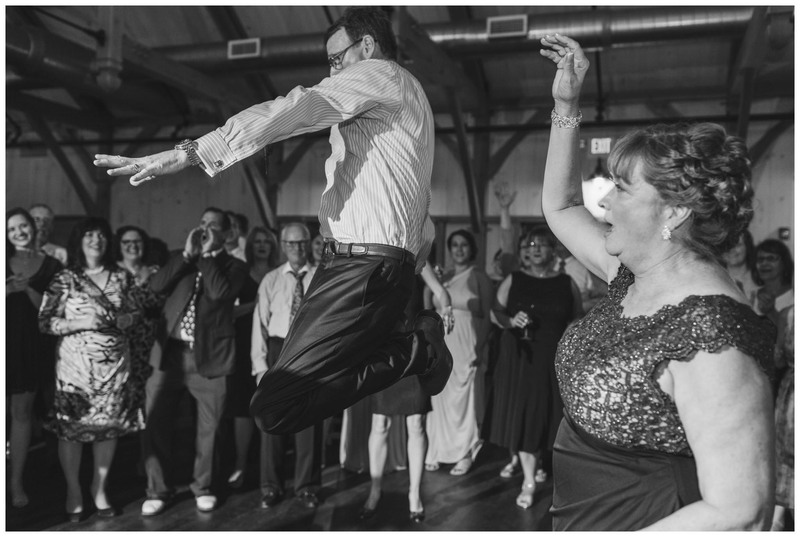 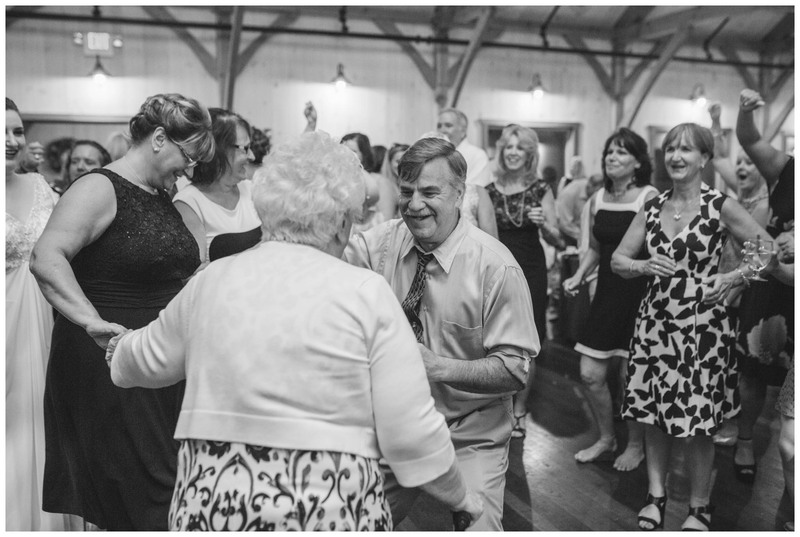 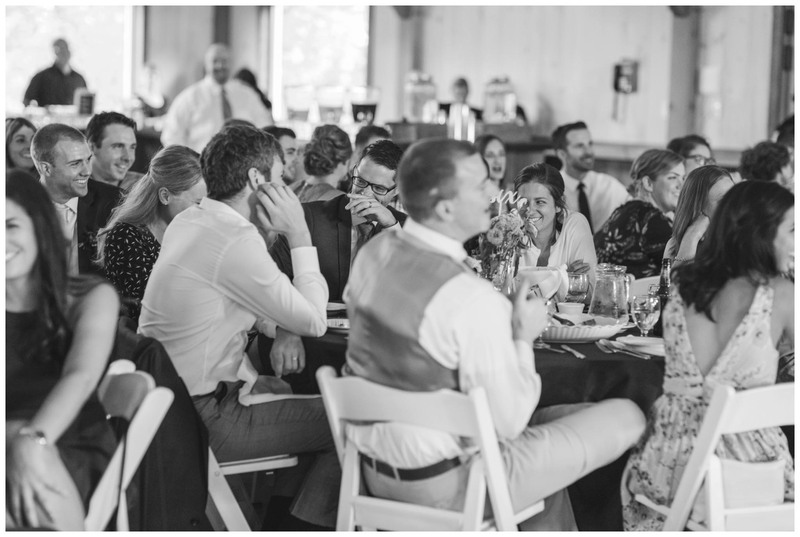 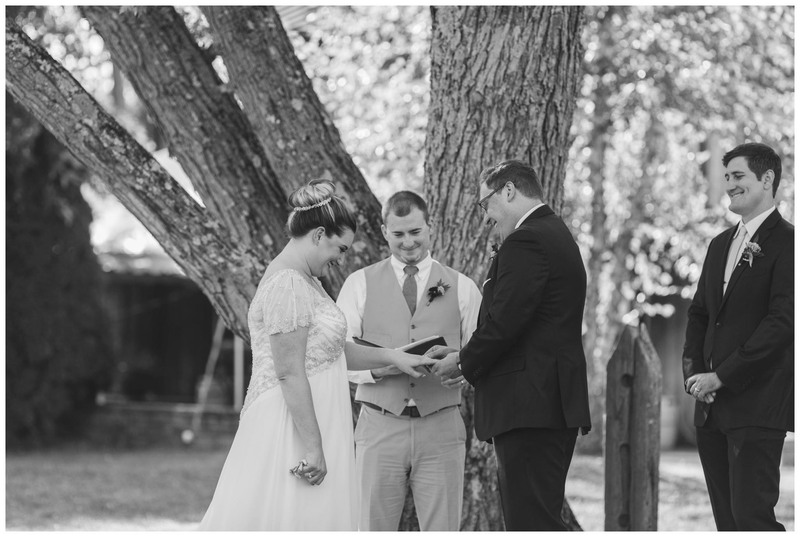 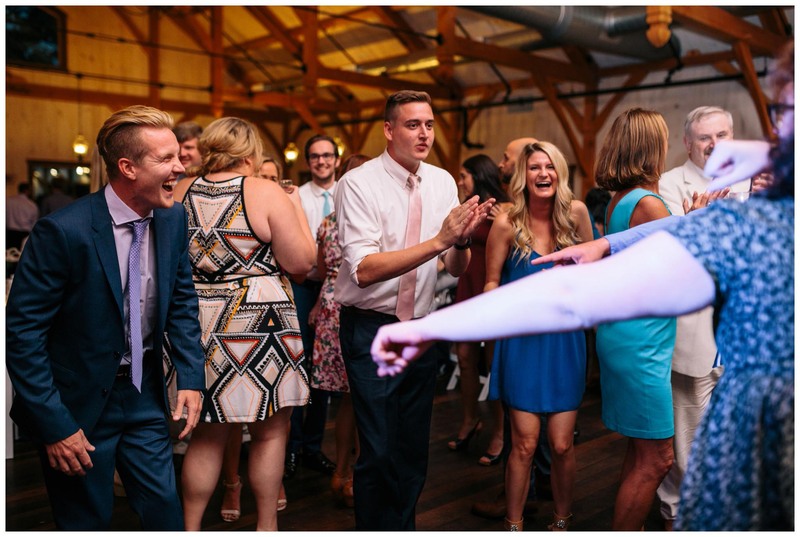 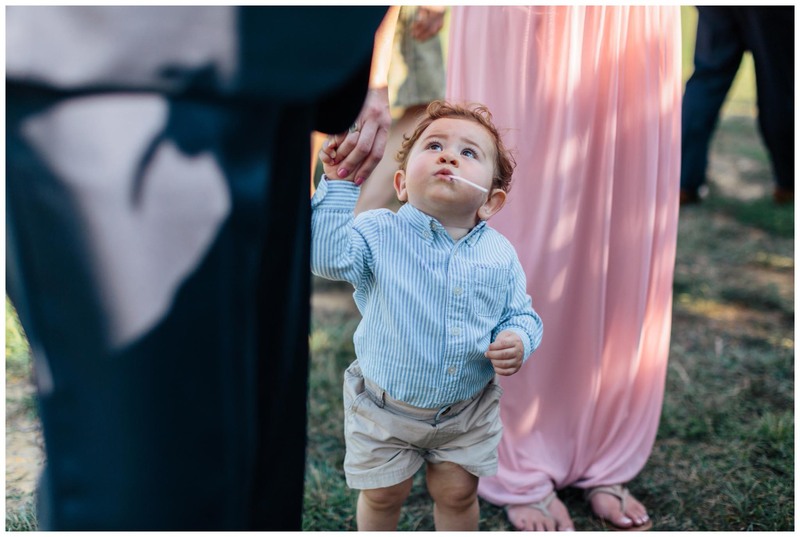 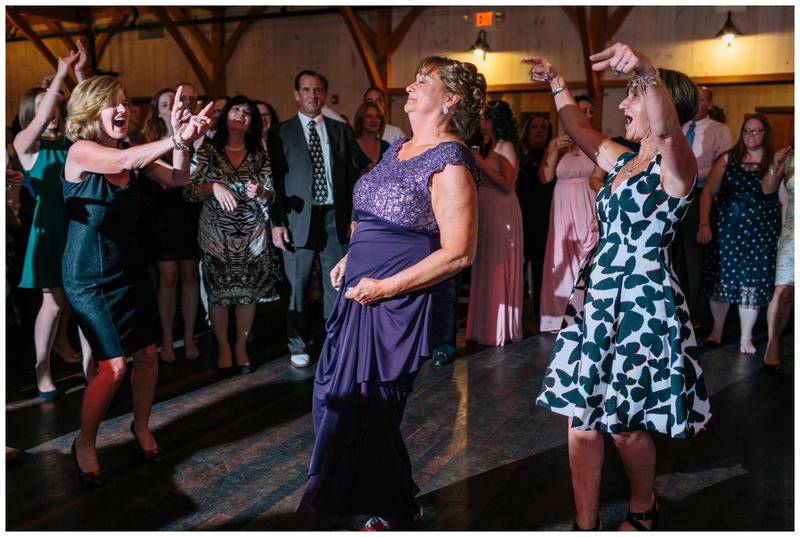 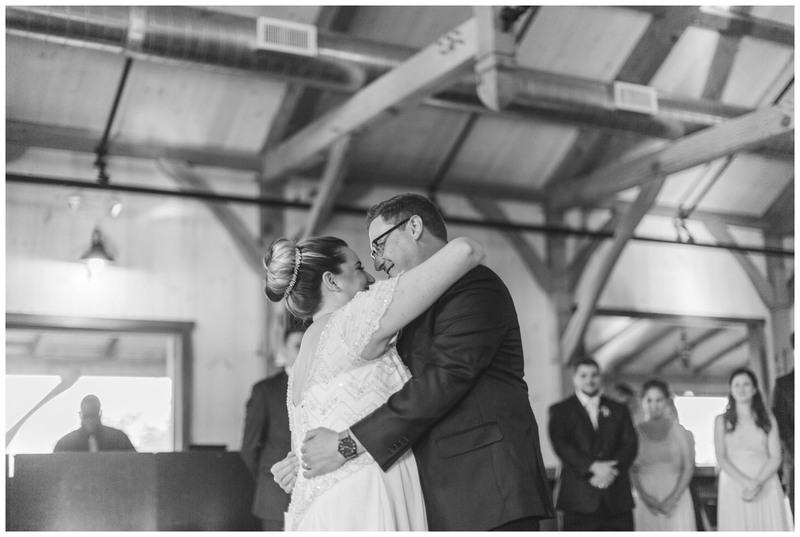 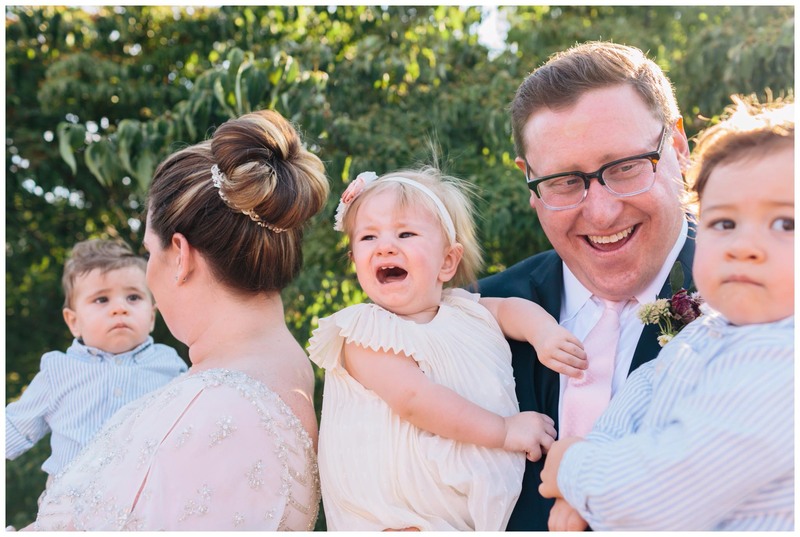 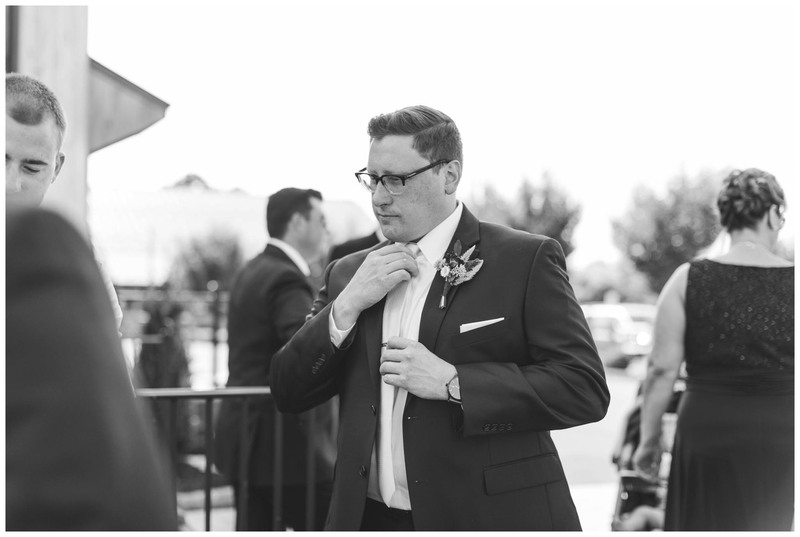 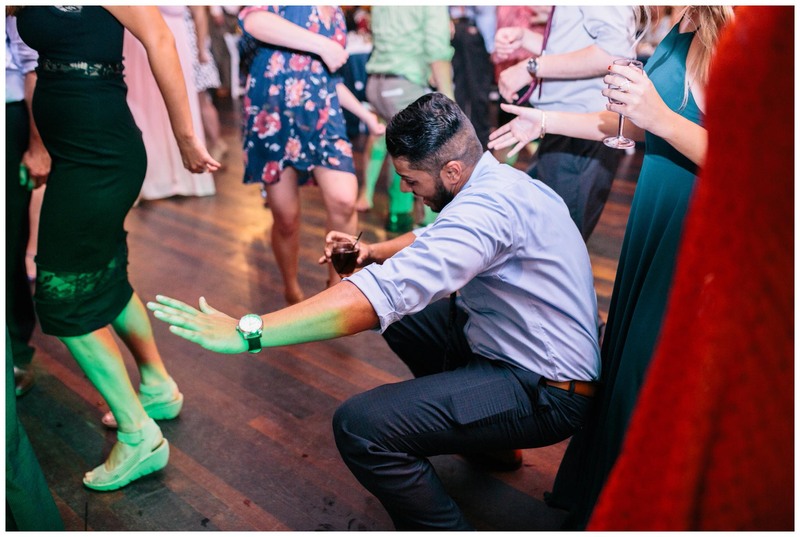 Their wedding was filled with moments like this. 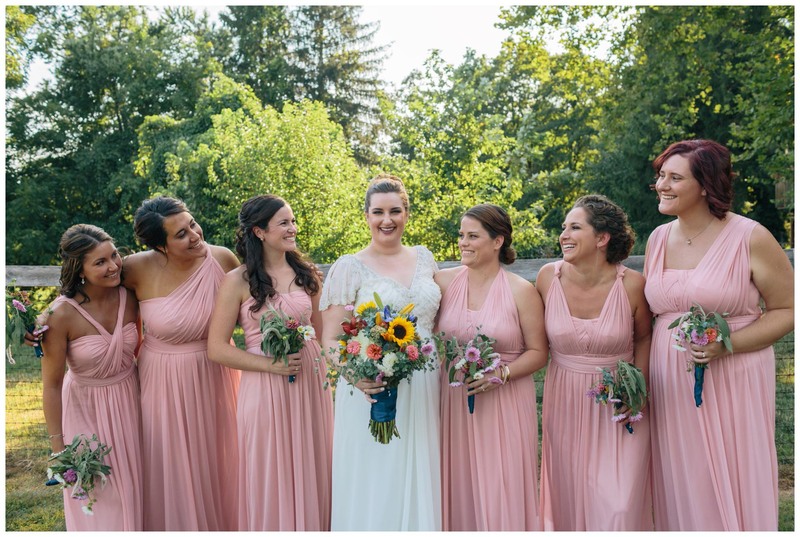 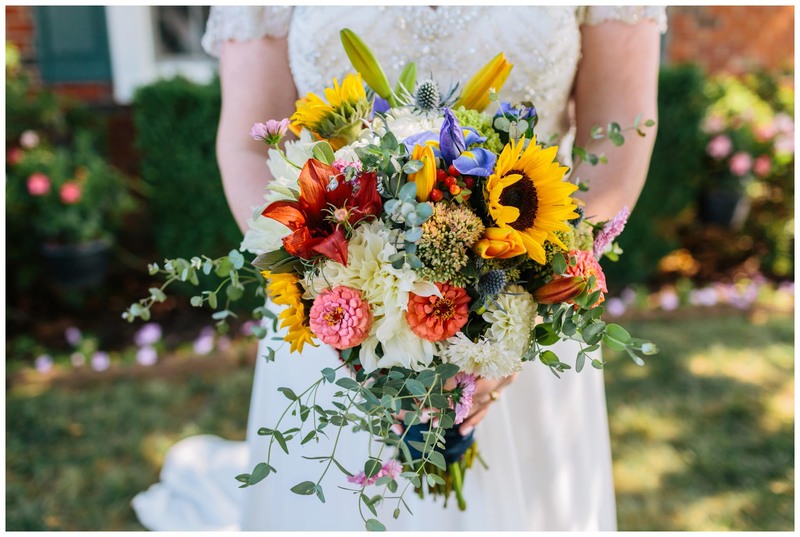 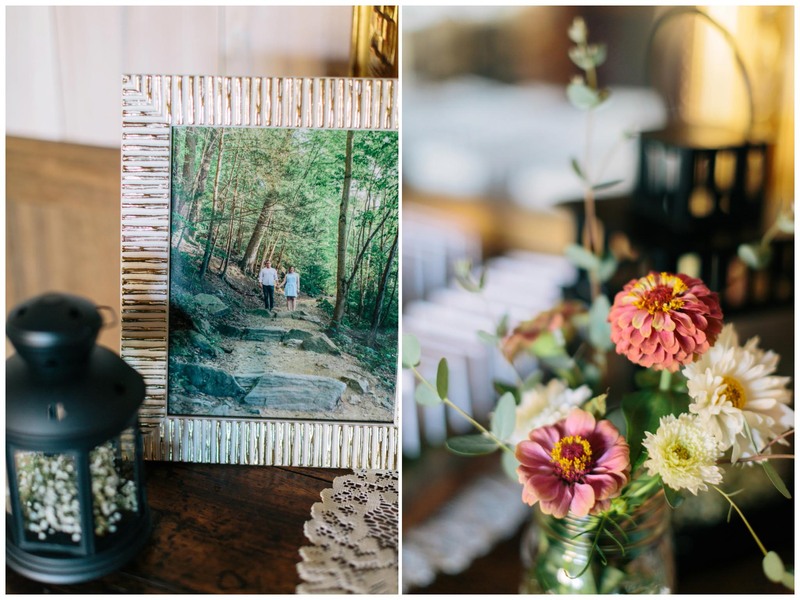 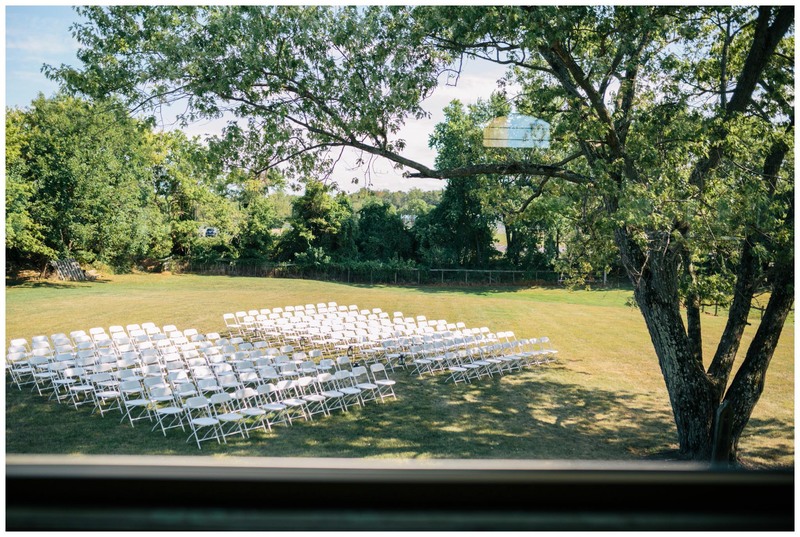 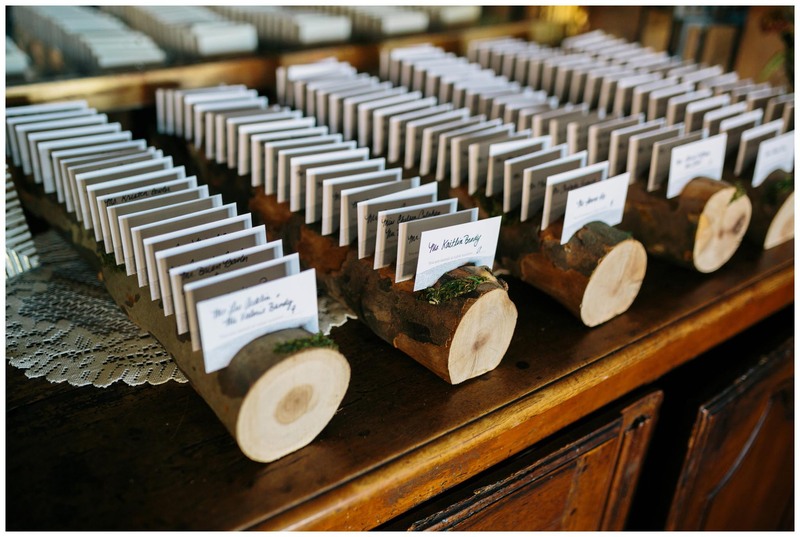 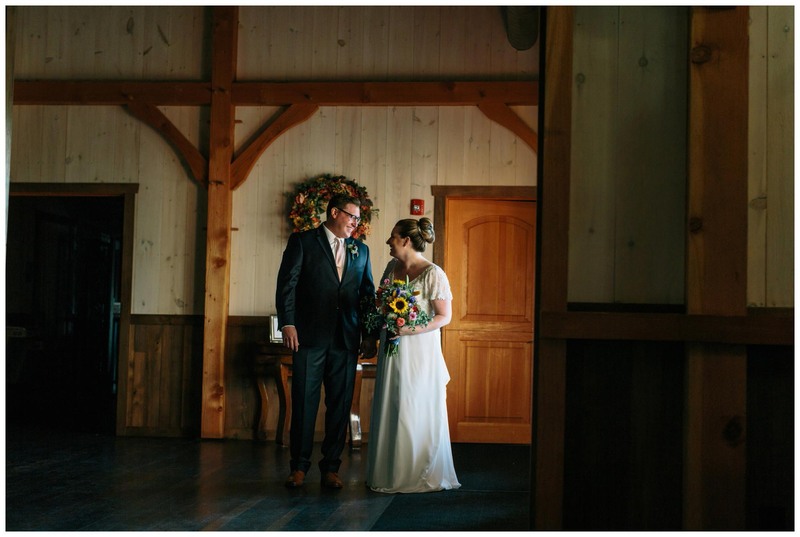 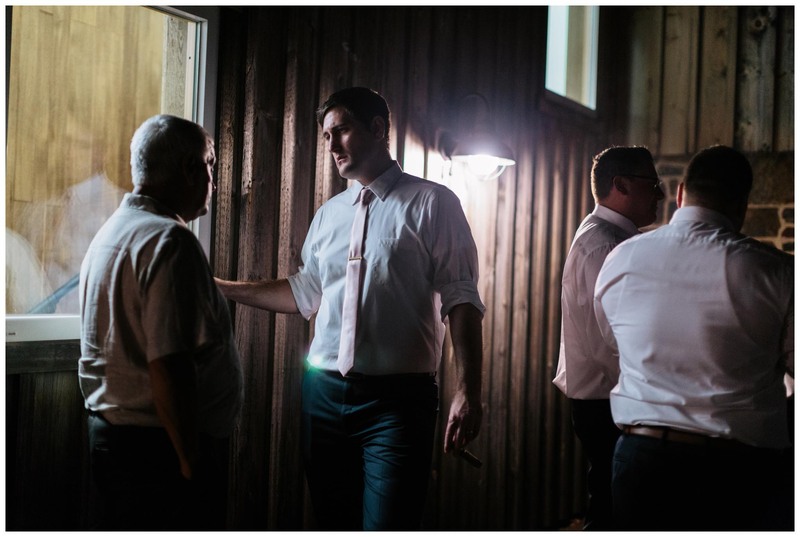 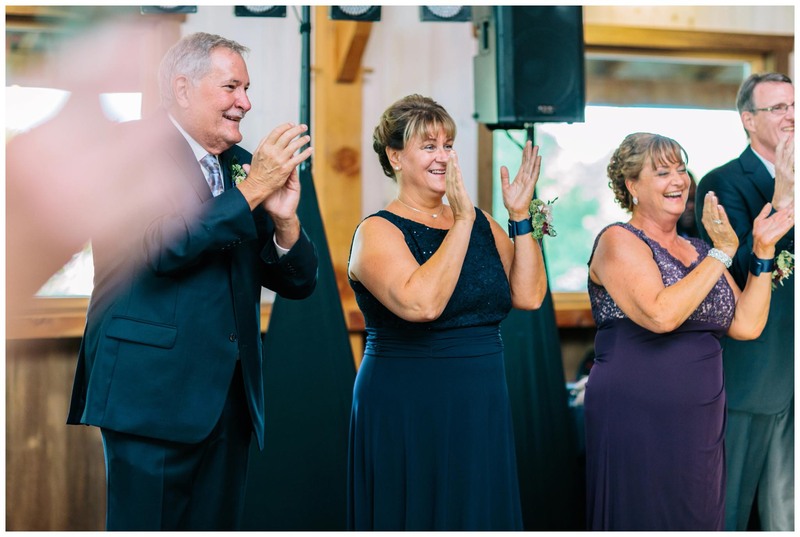 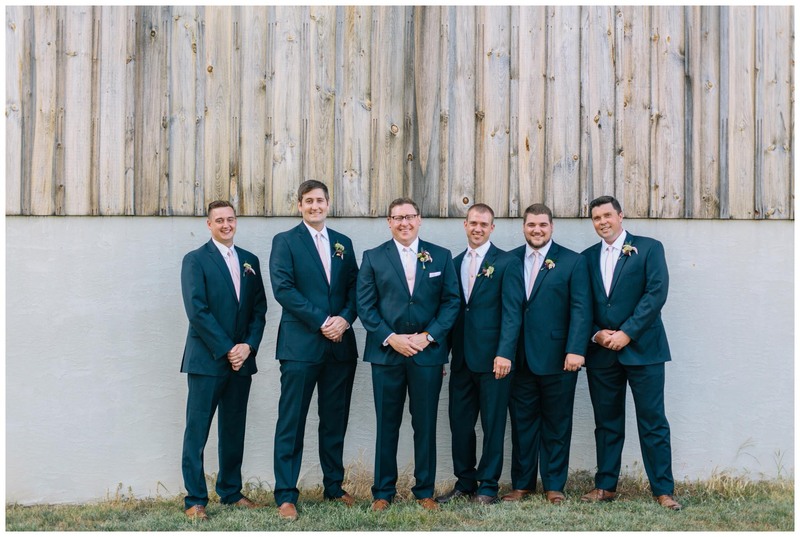 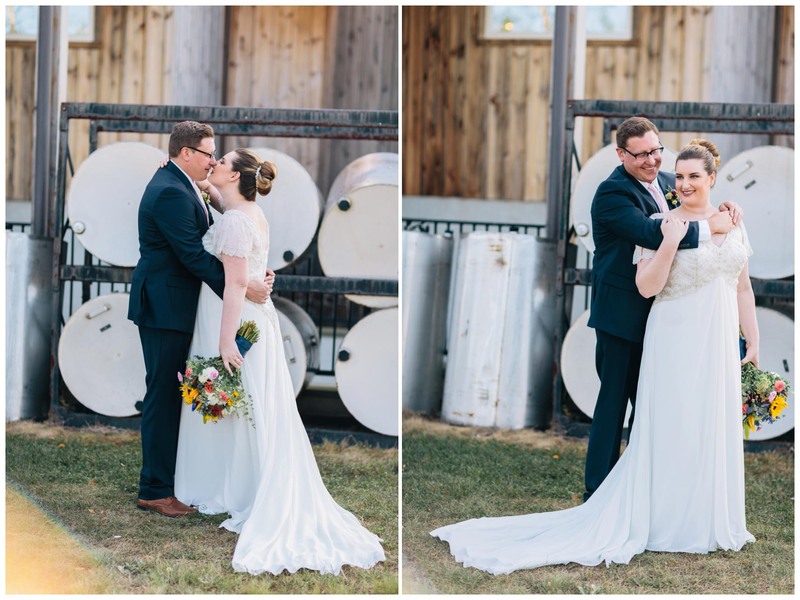 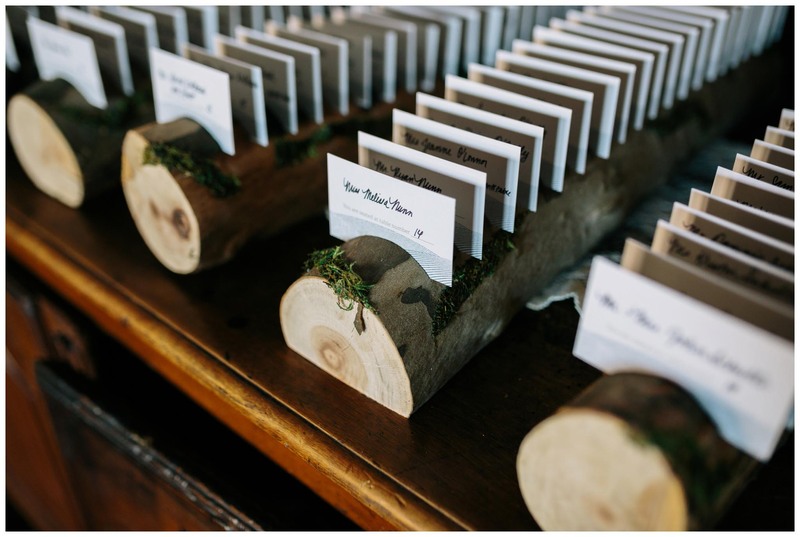 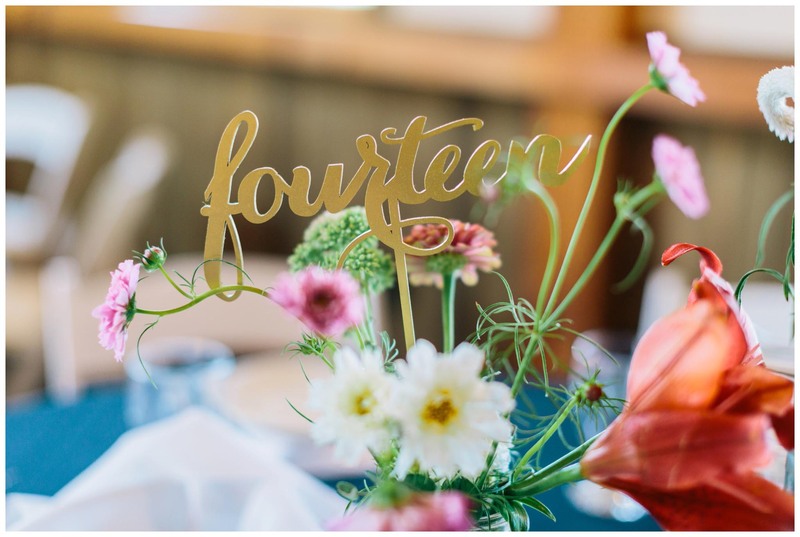 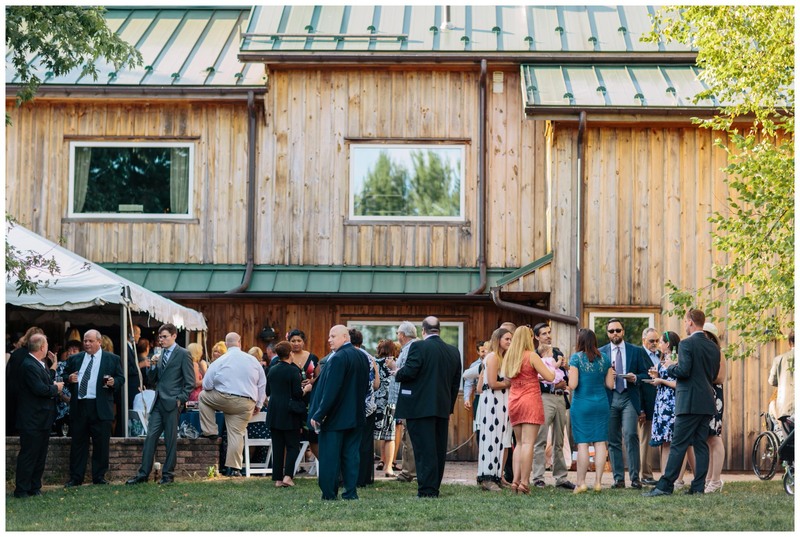 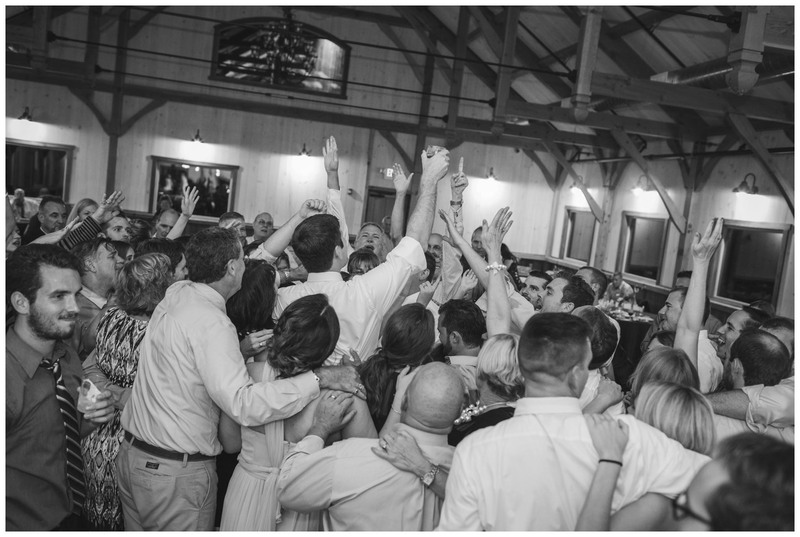 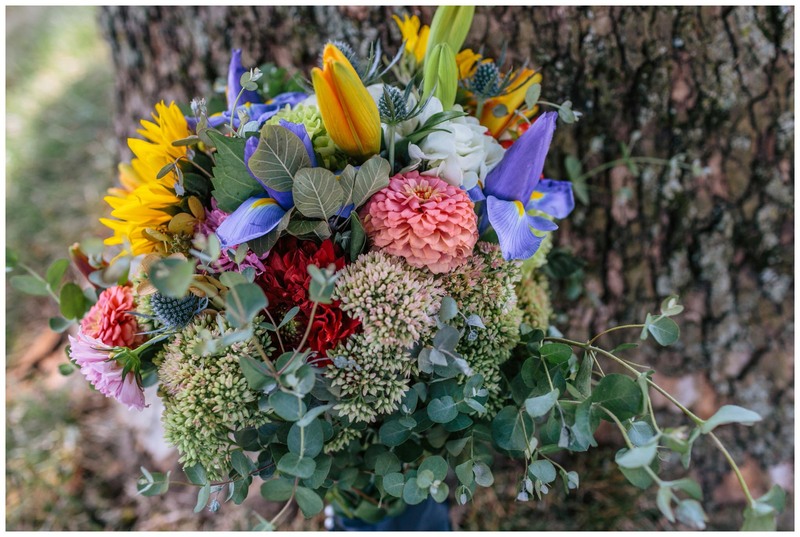 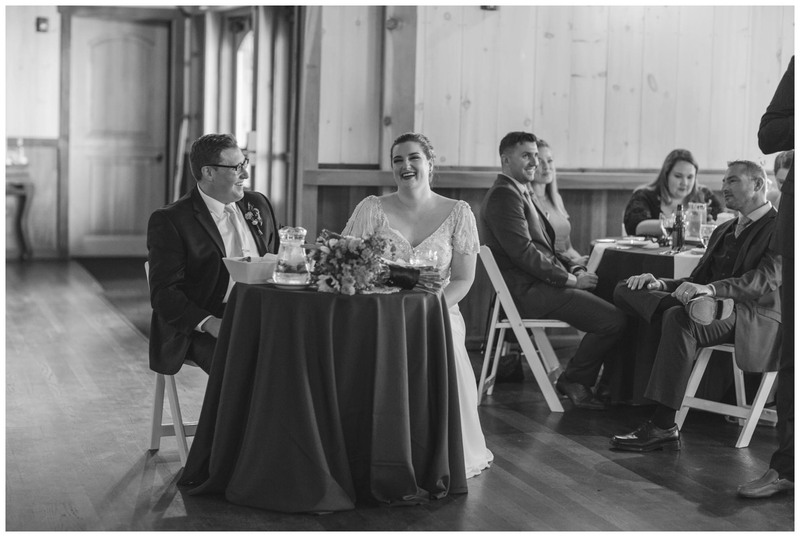 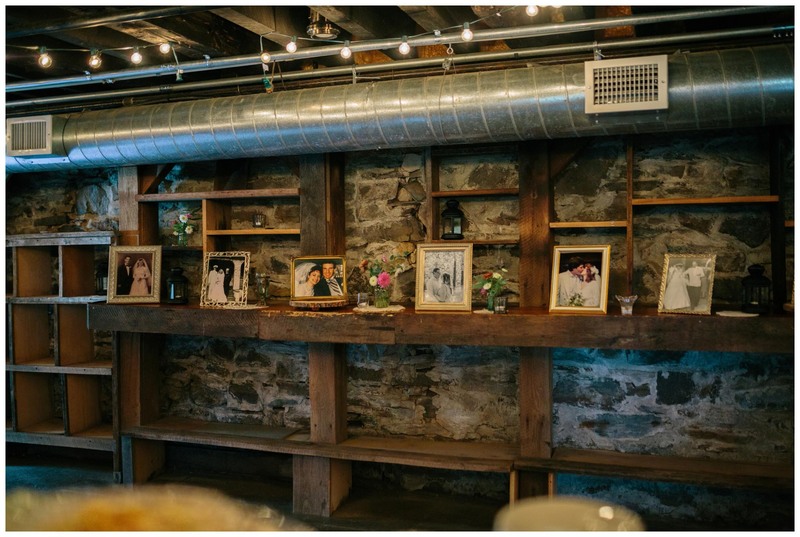 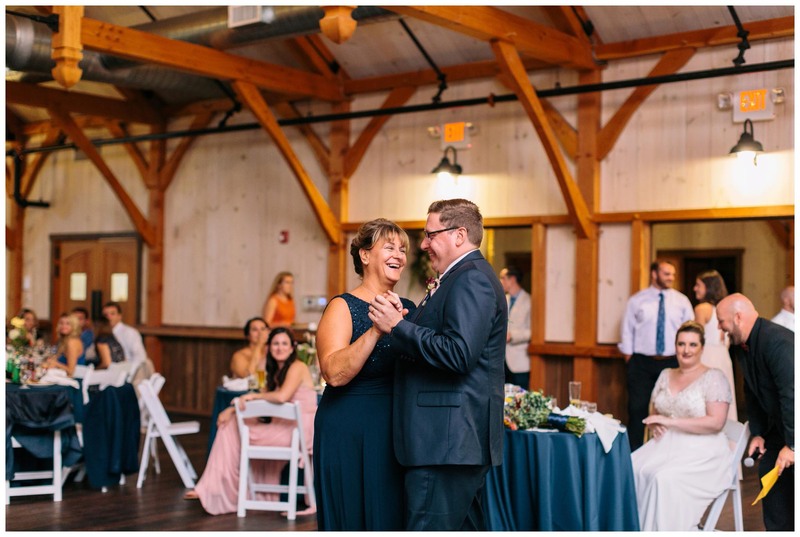 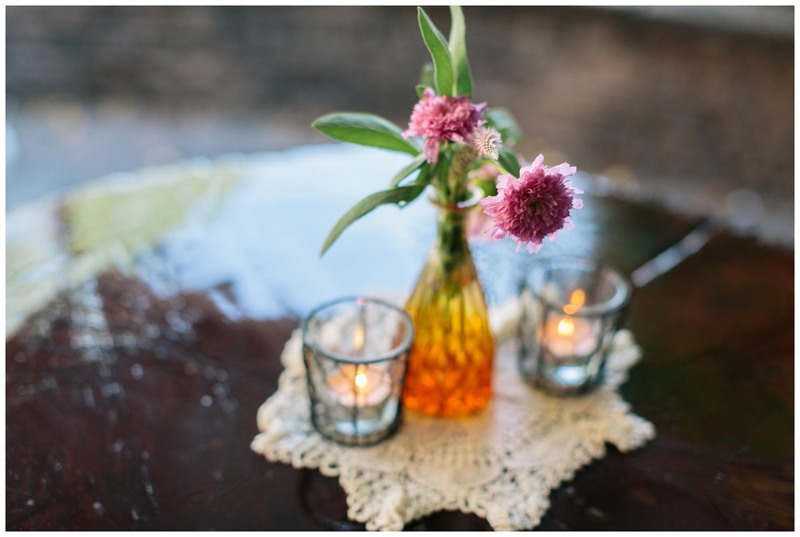 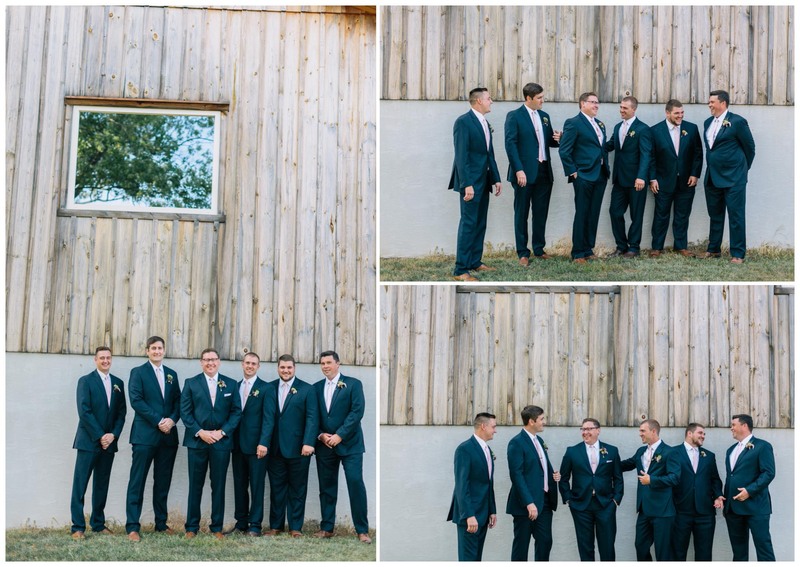 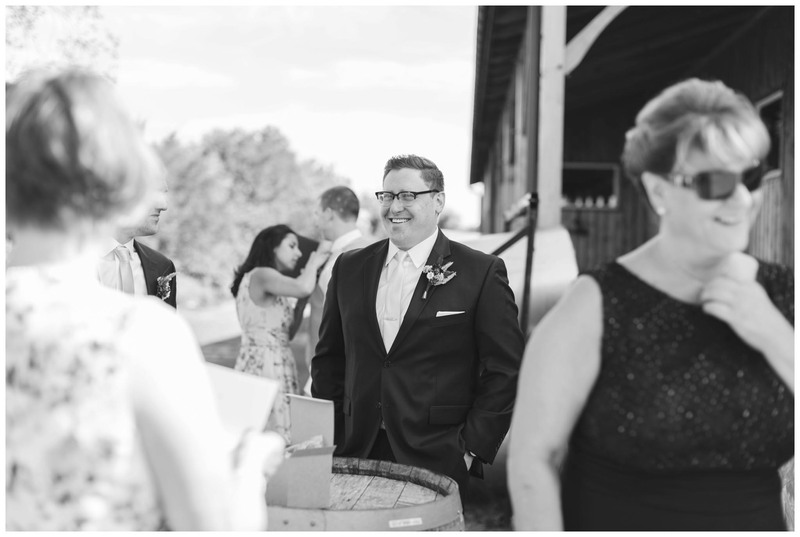 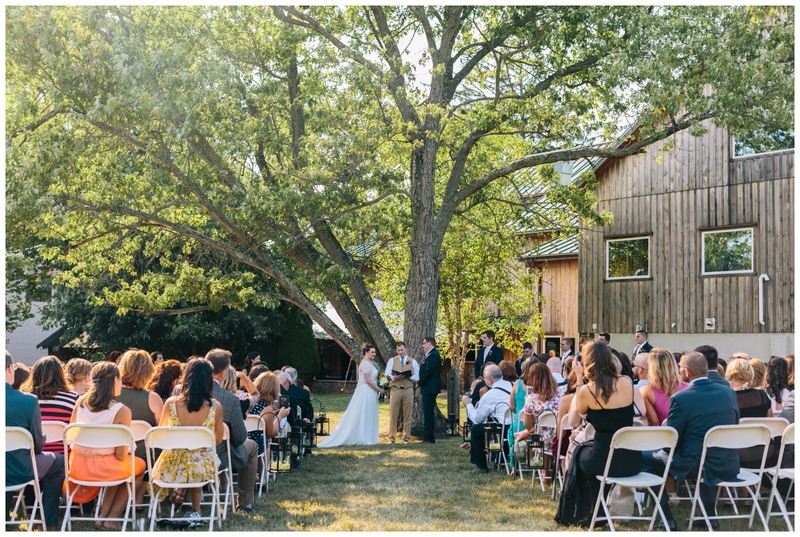 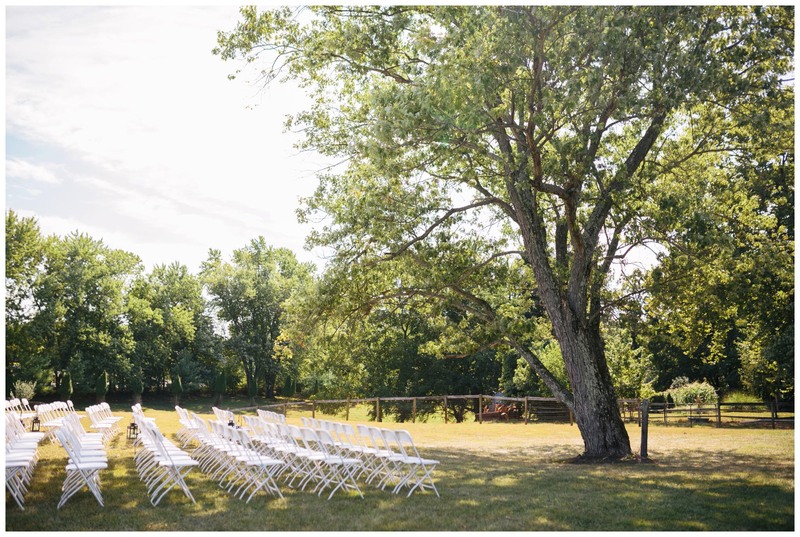 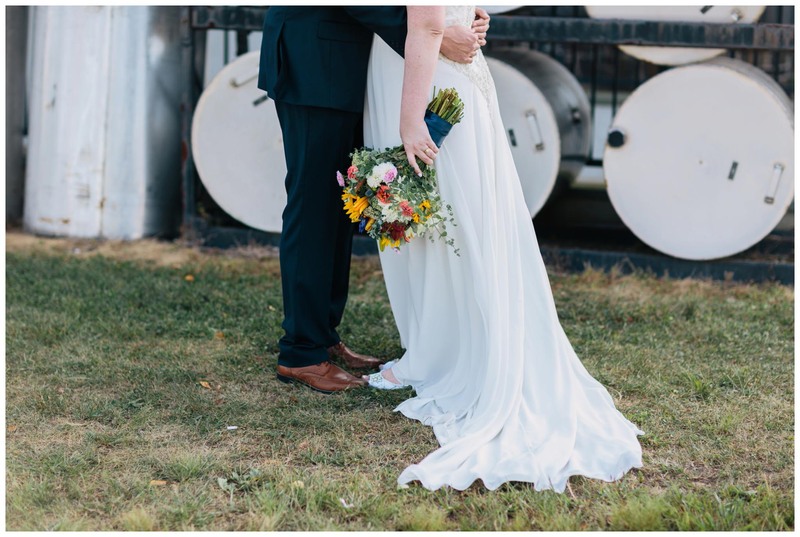 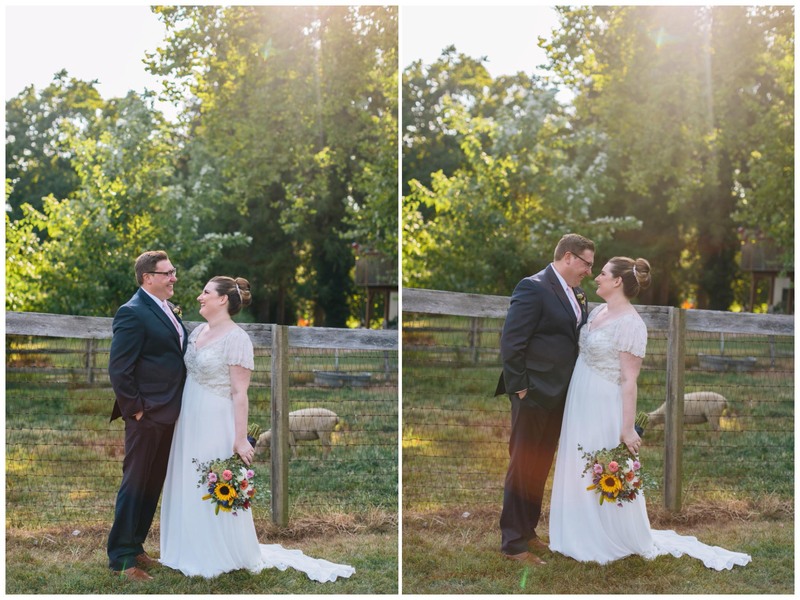 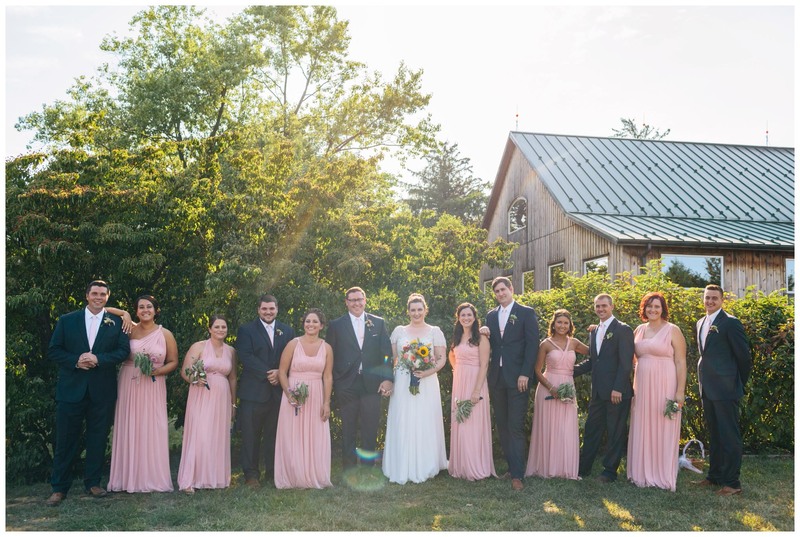 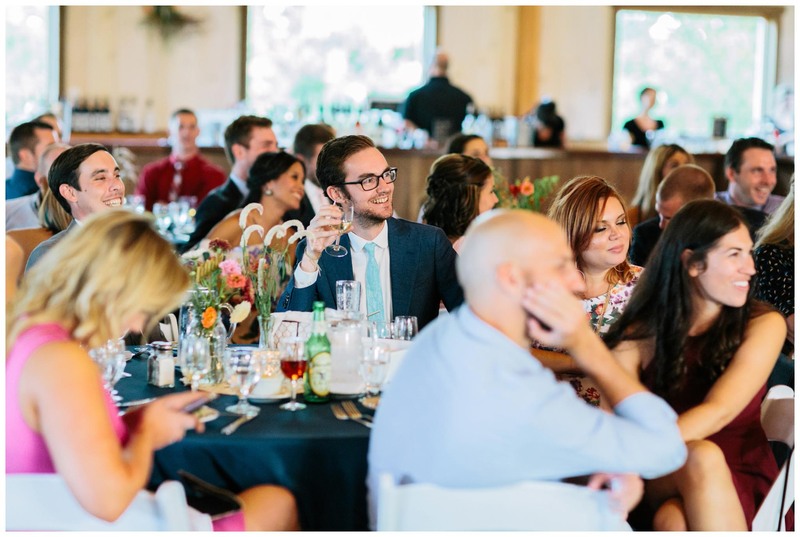 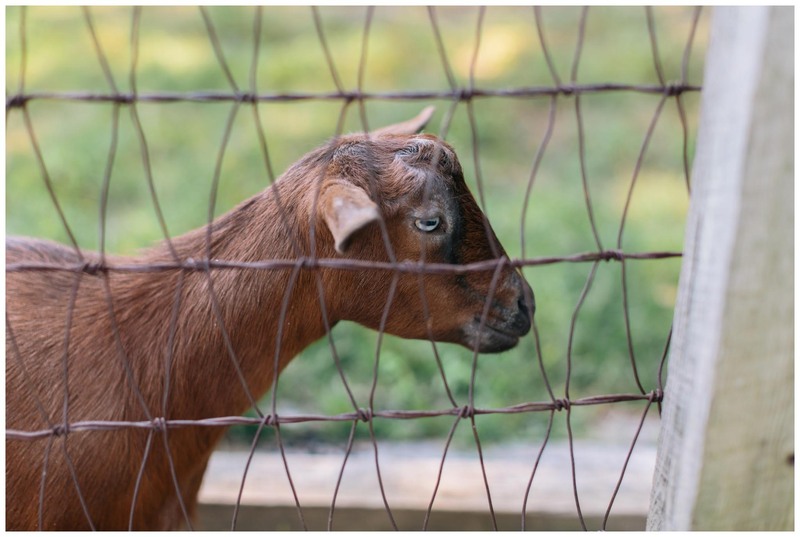 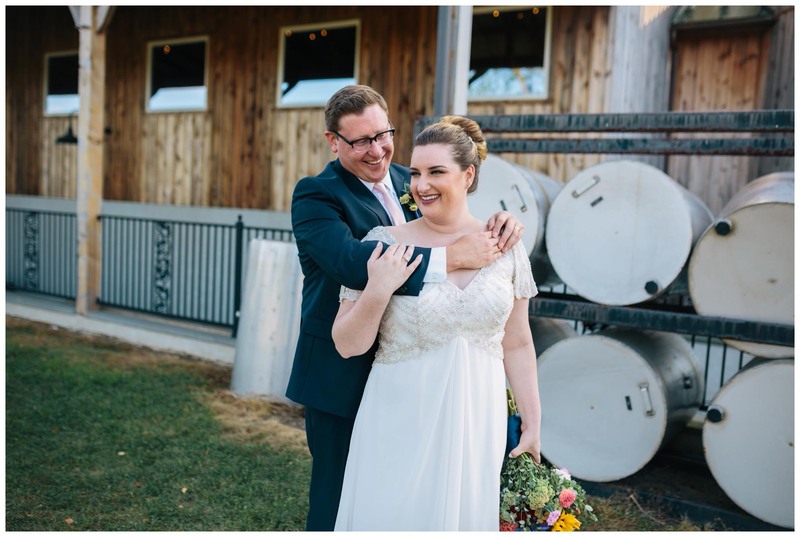 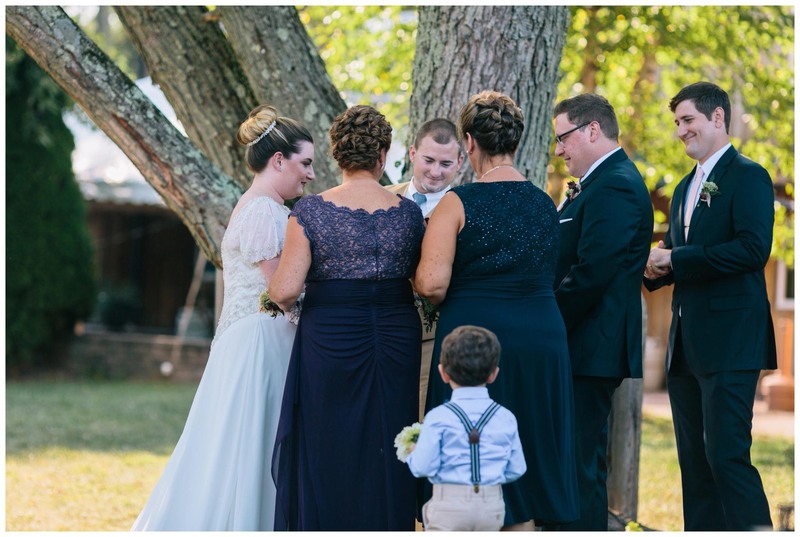 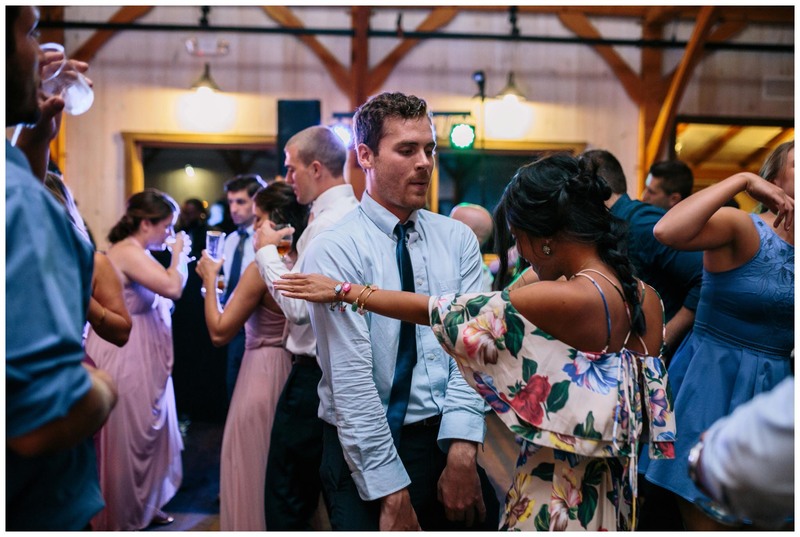 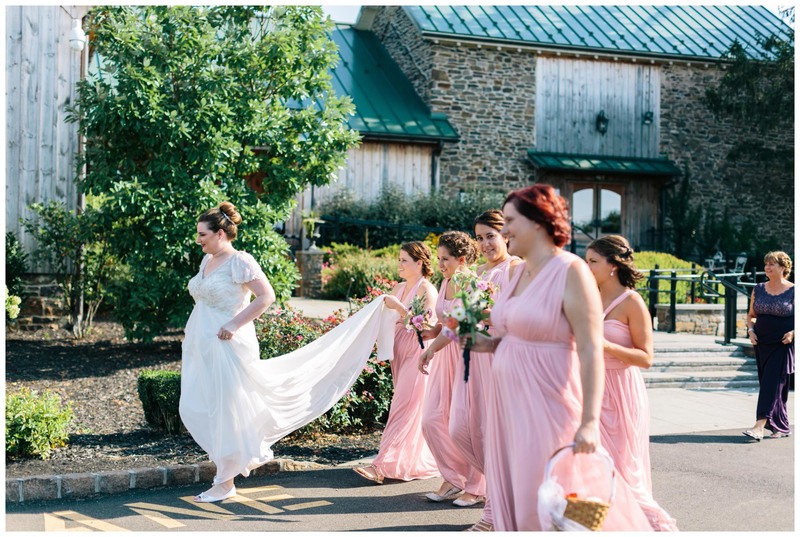 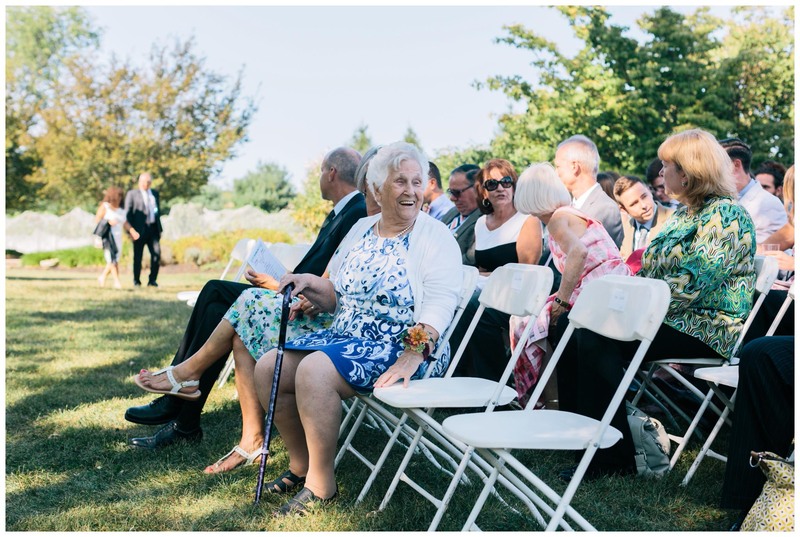 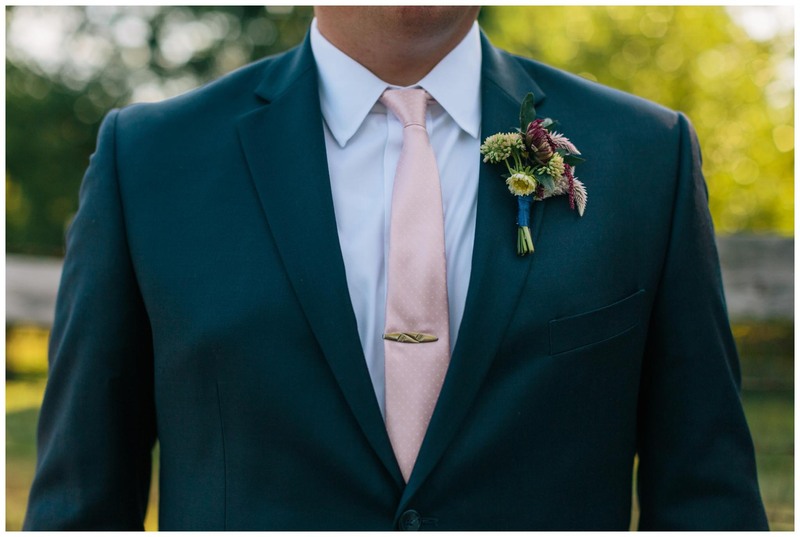 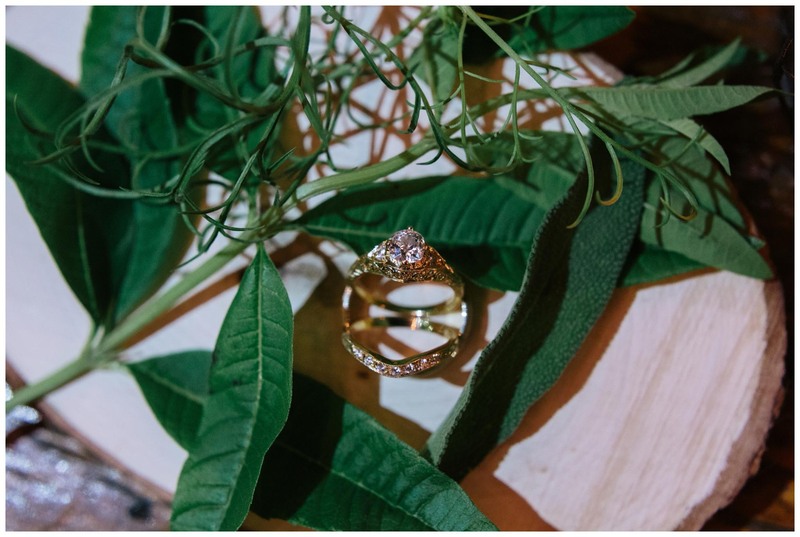 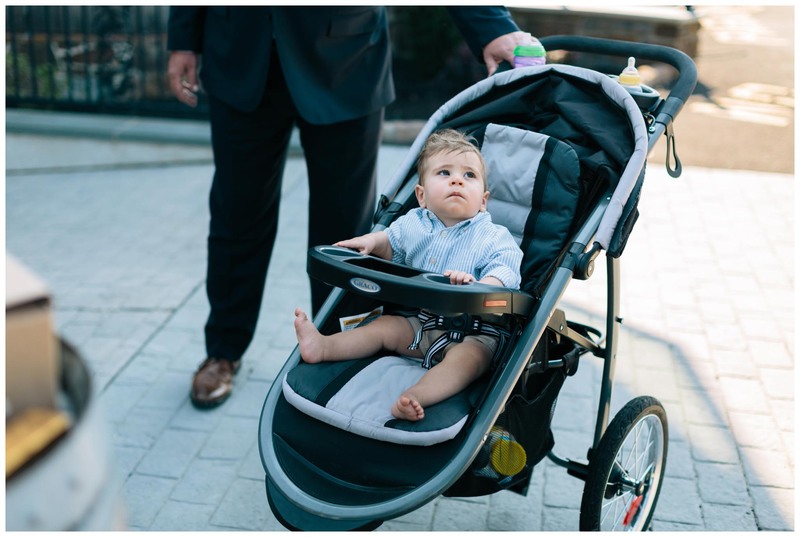 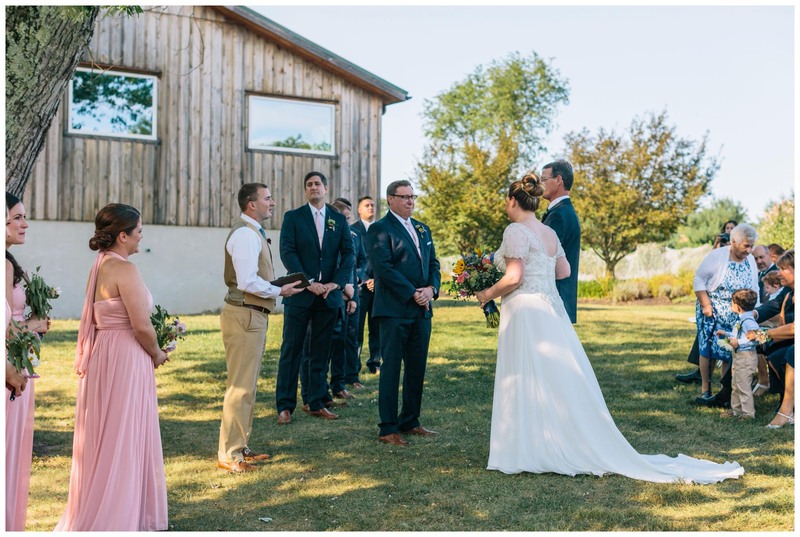 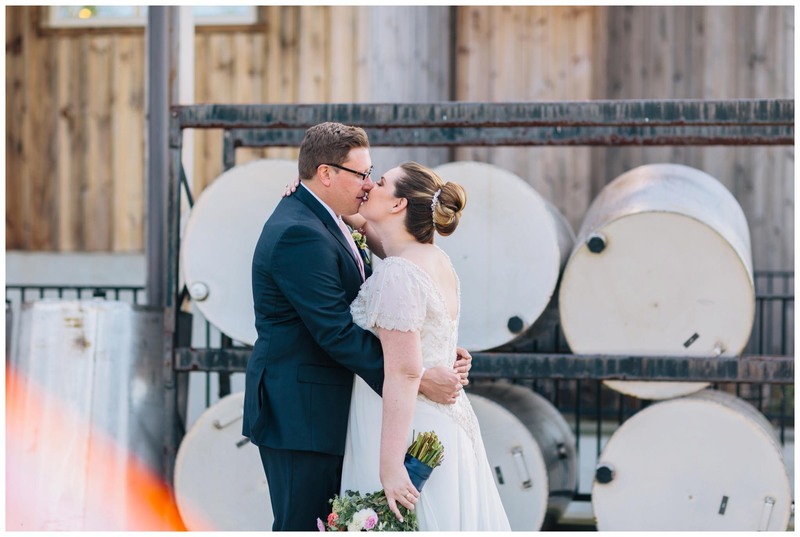 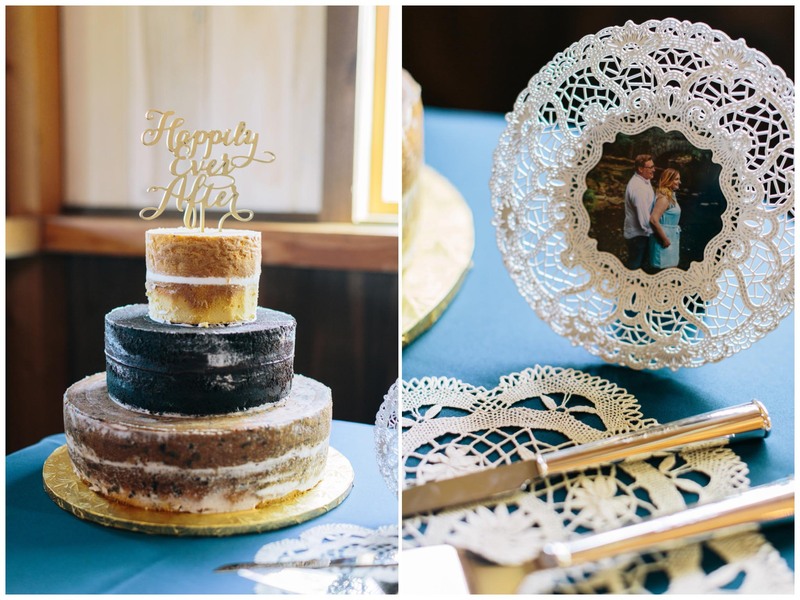 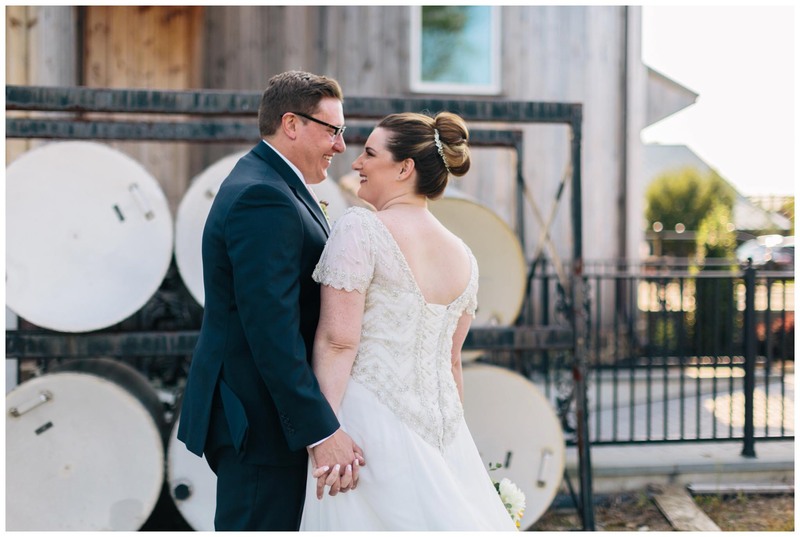 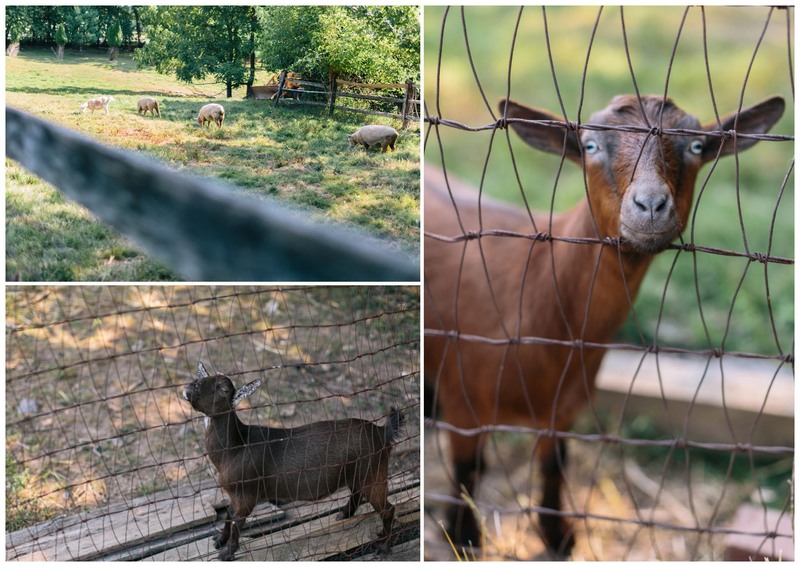 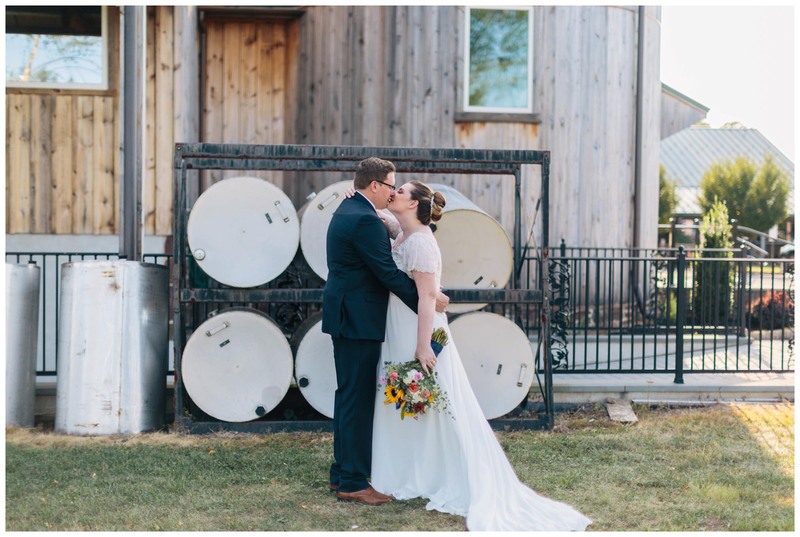 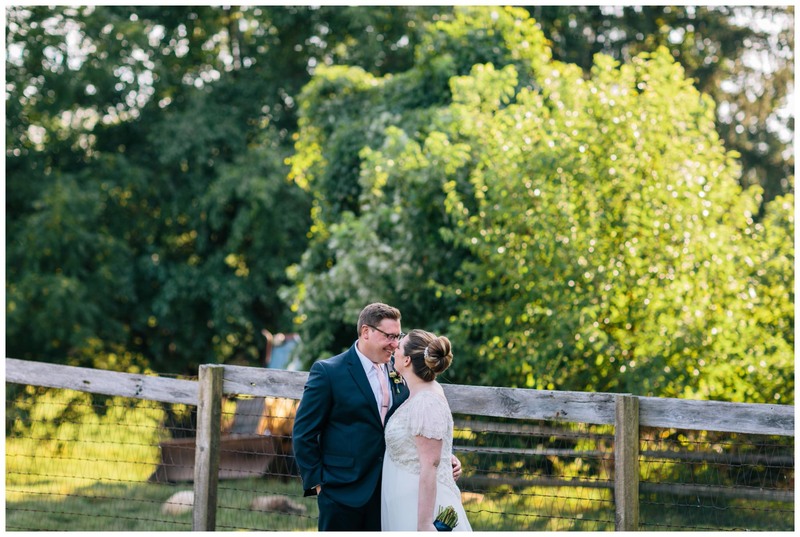 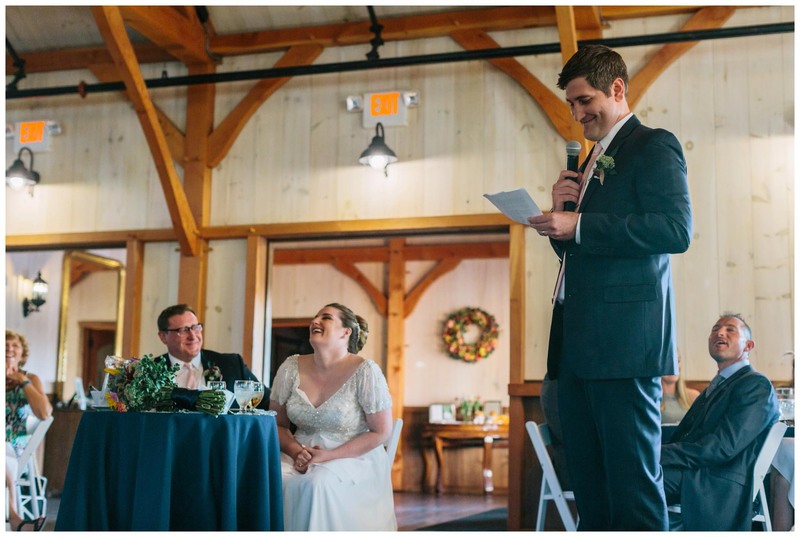 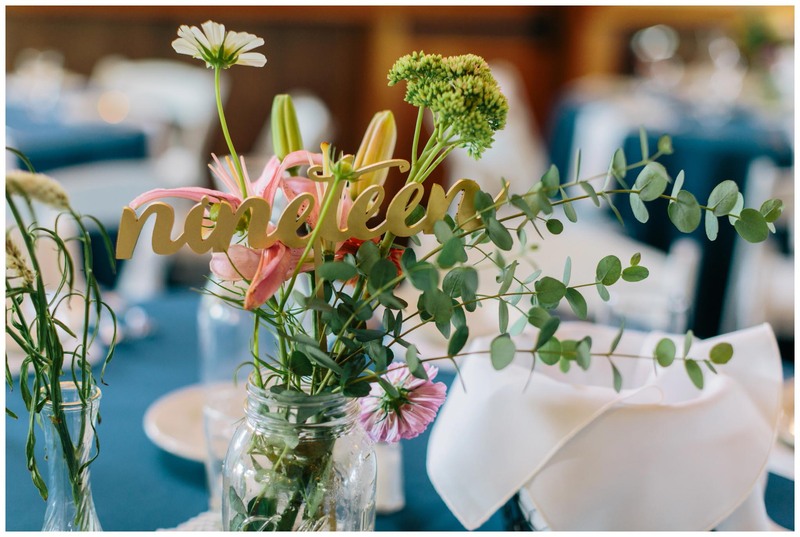 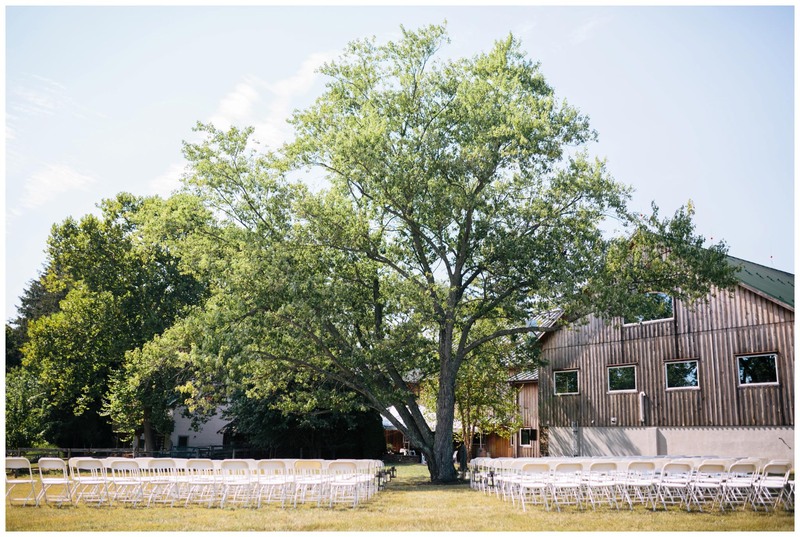 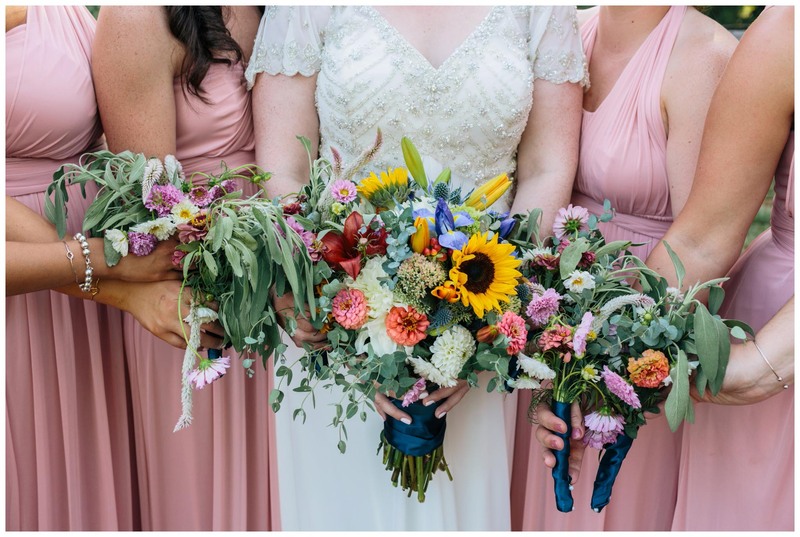 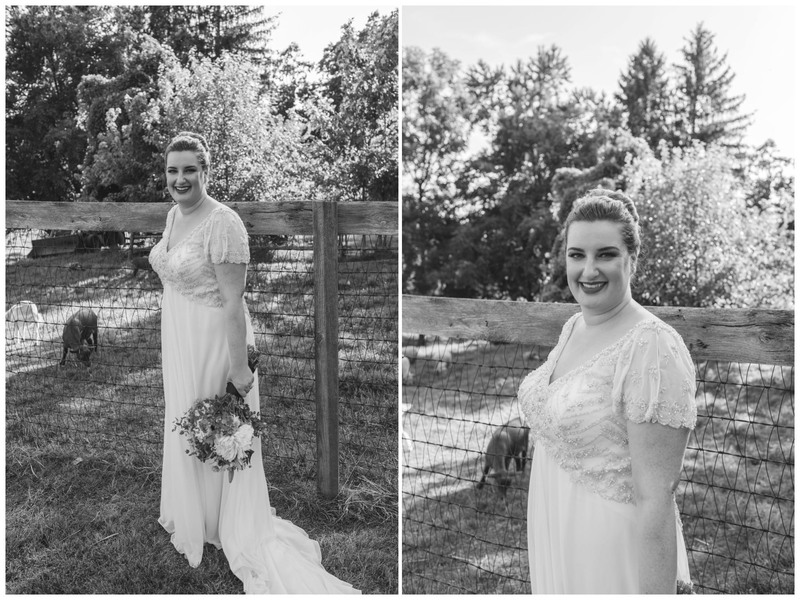 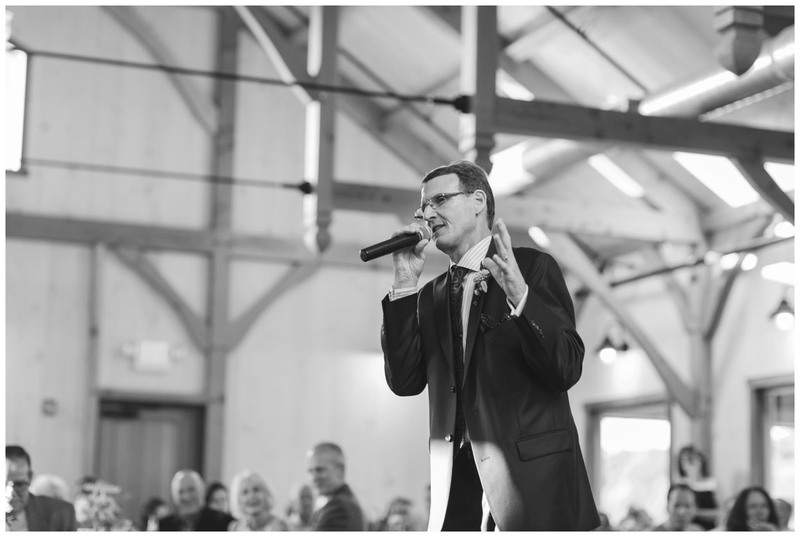 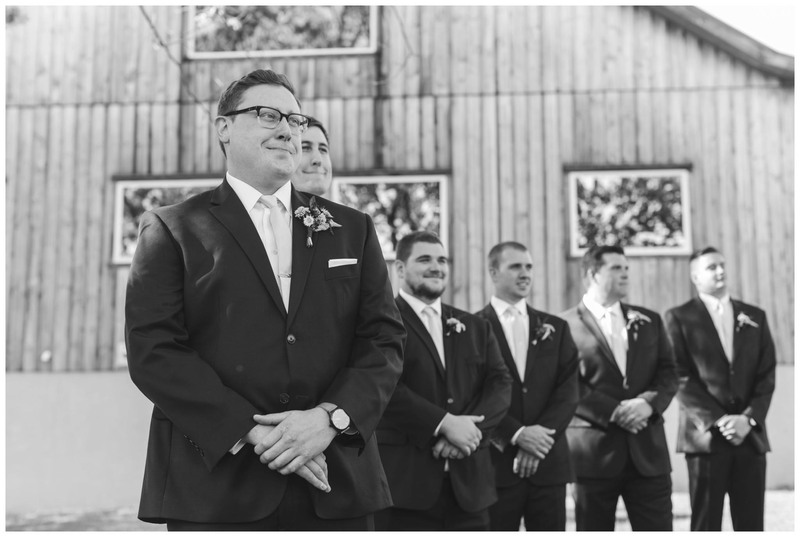 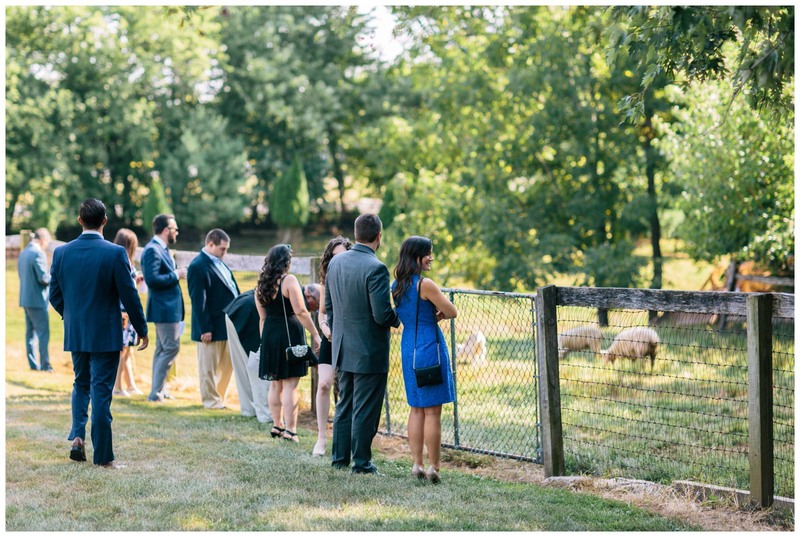 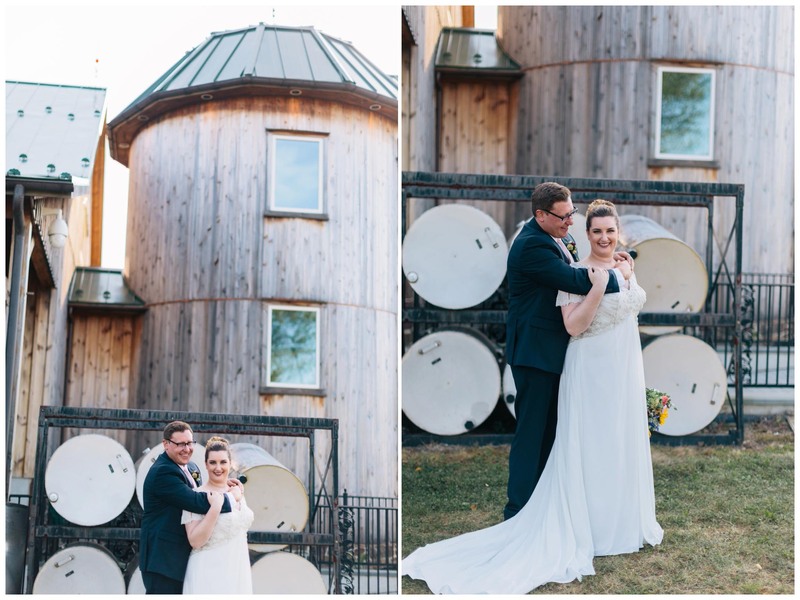 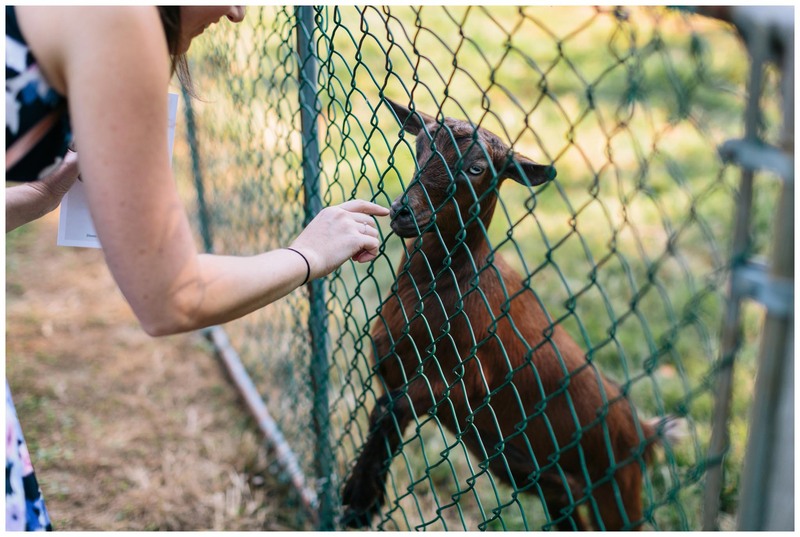 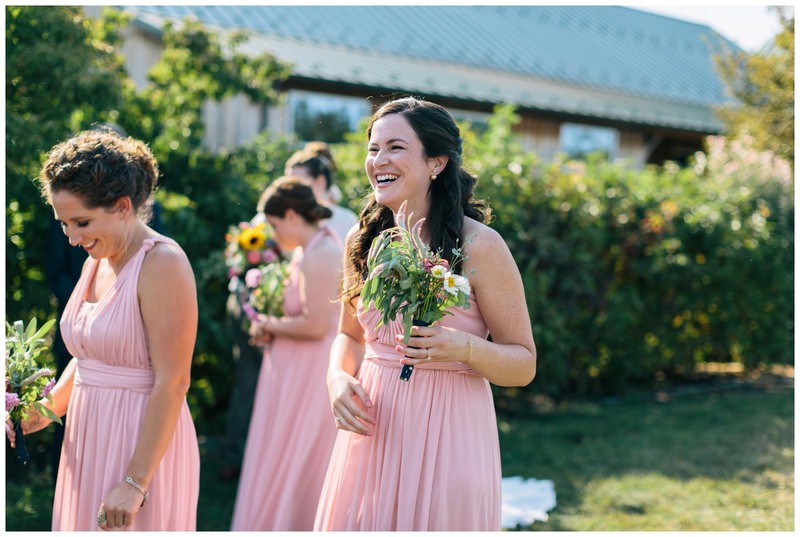 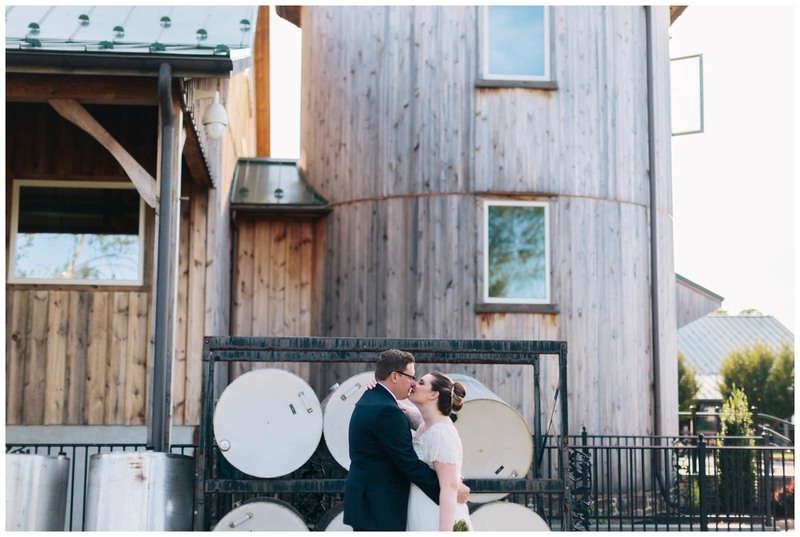 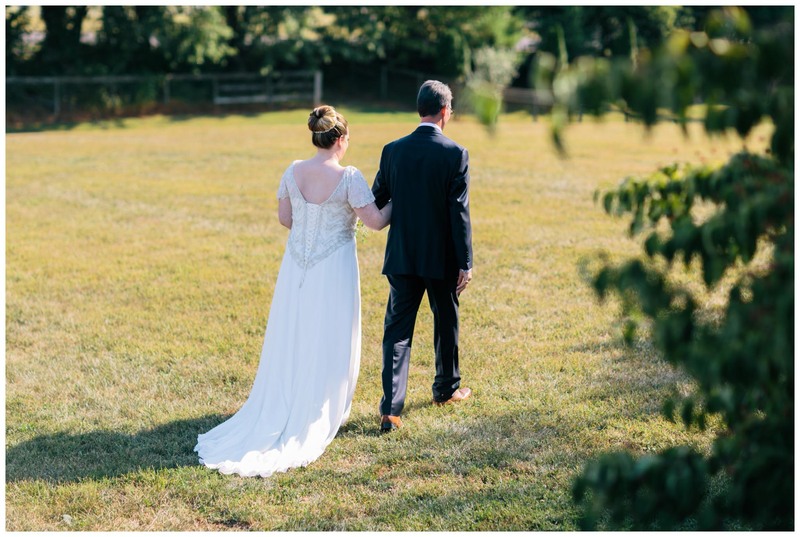 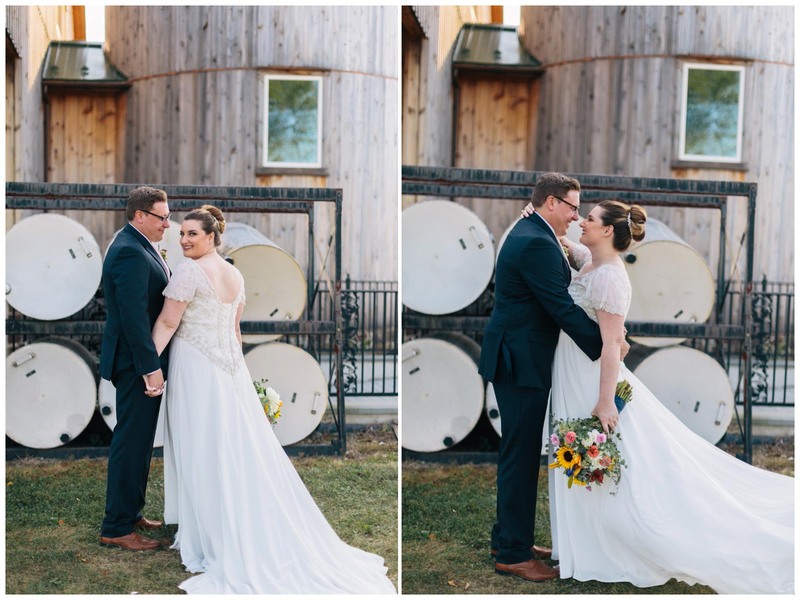 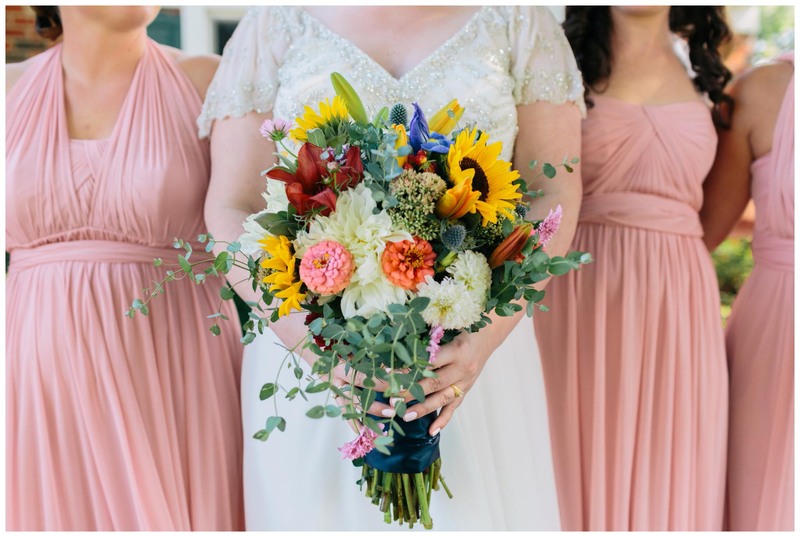 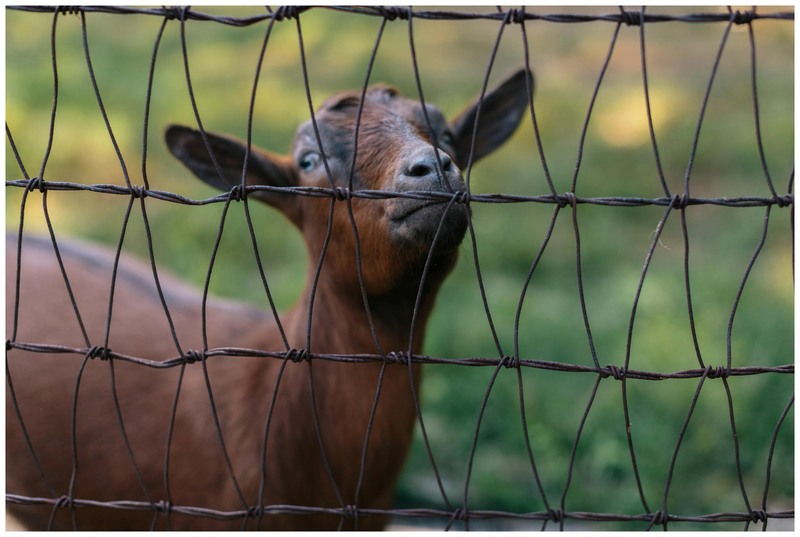 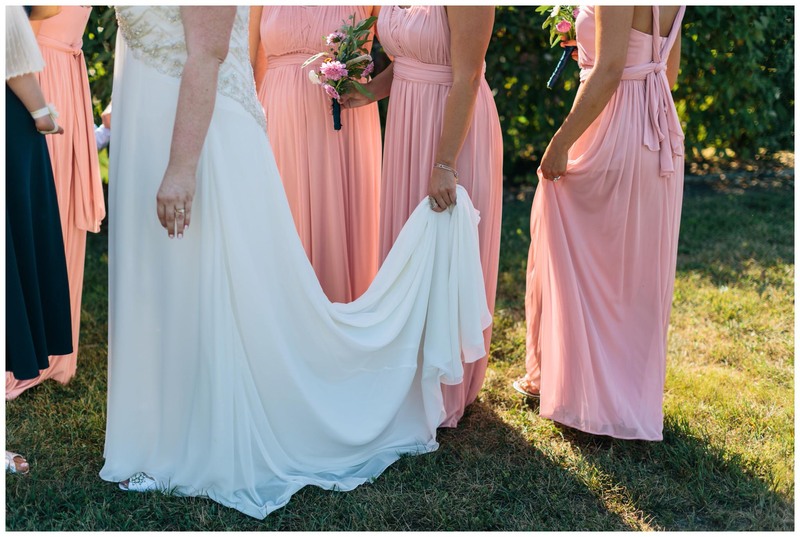 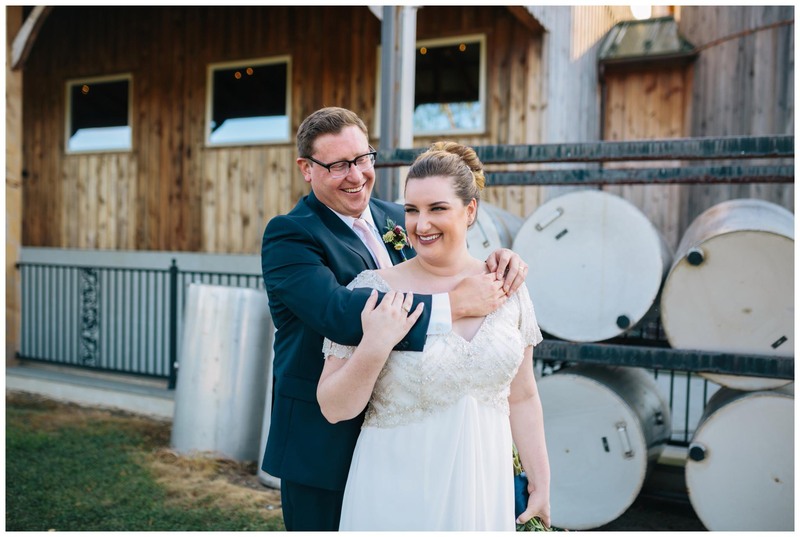 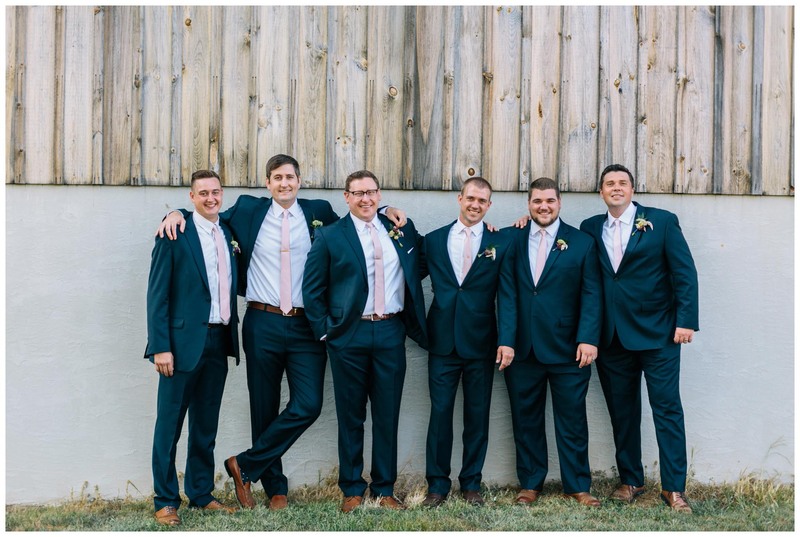 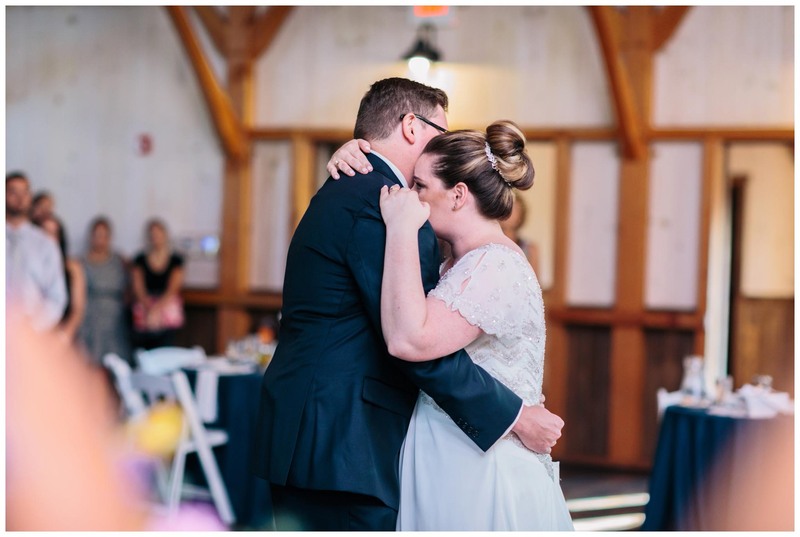 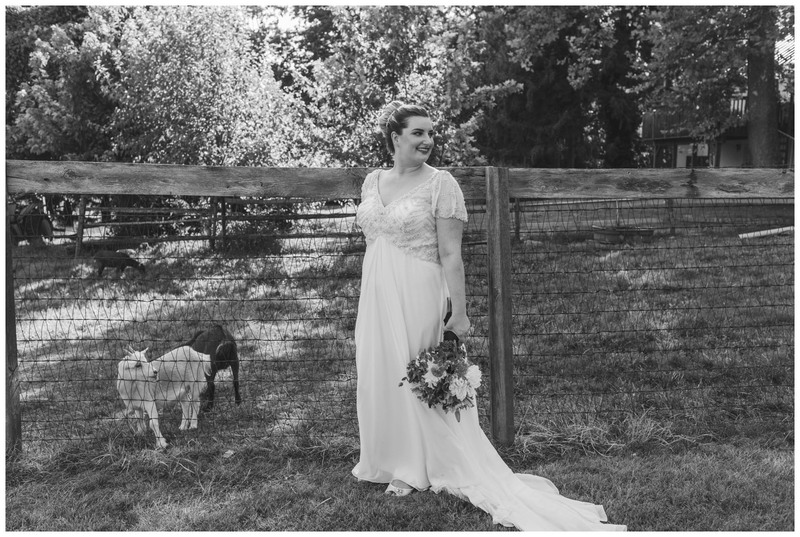 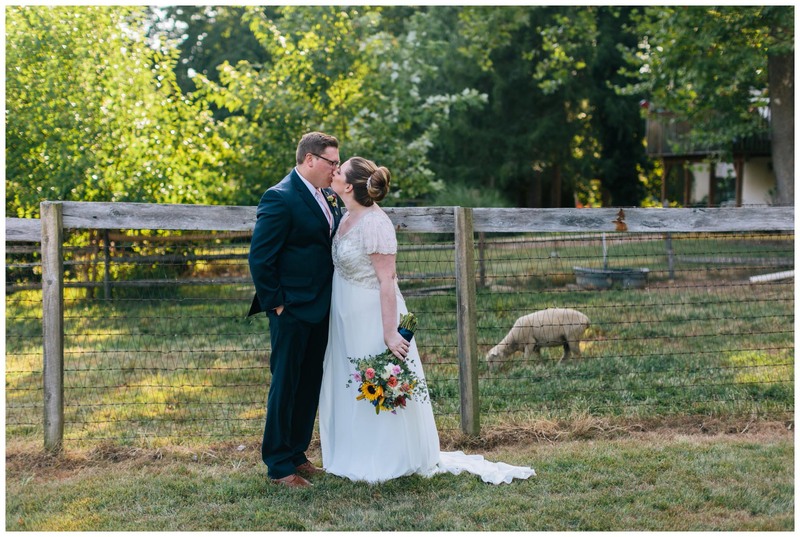 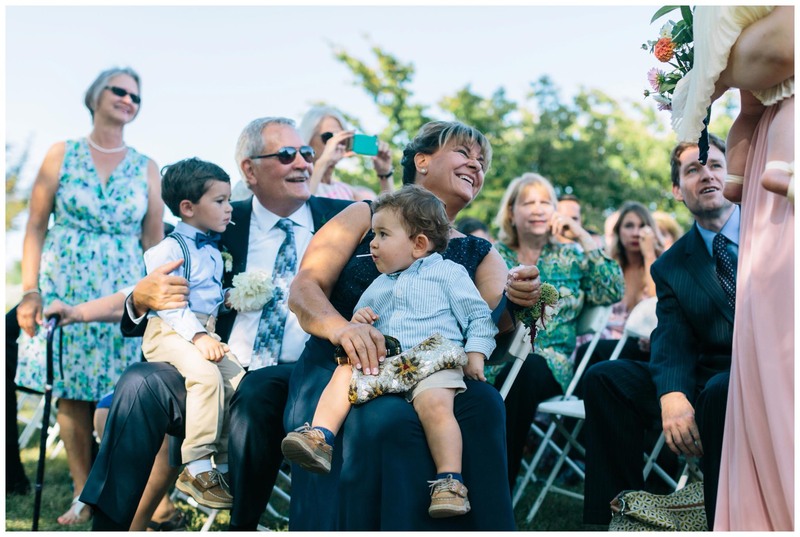 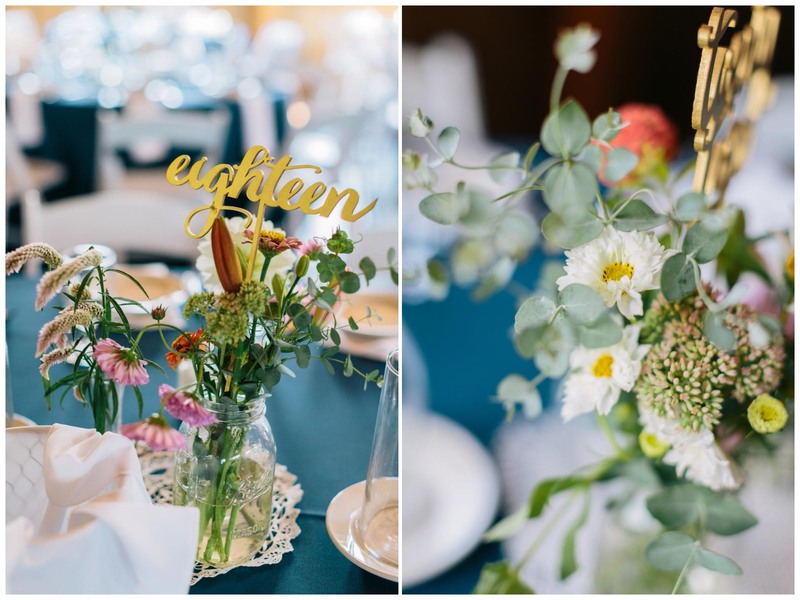 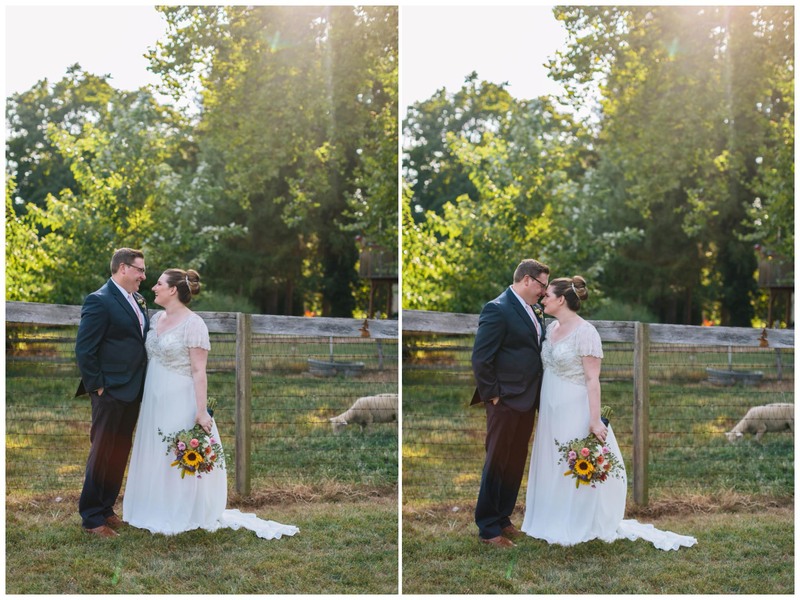 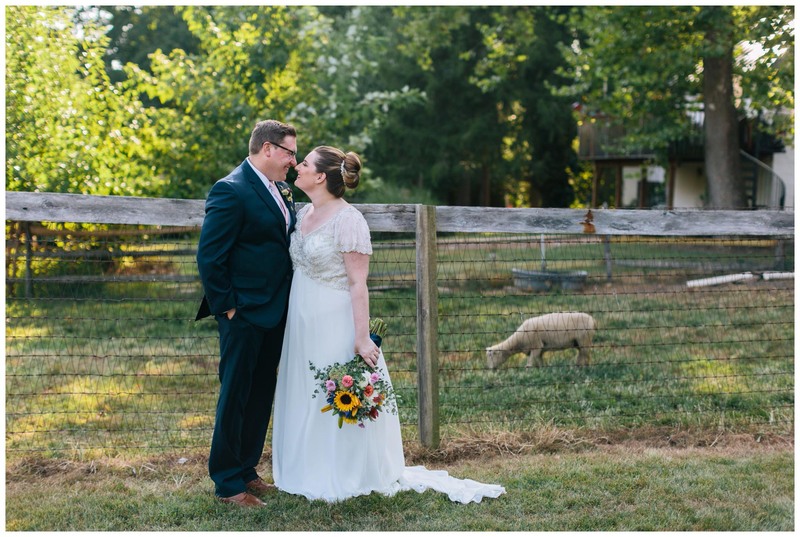 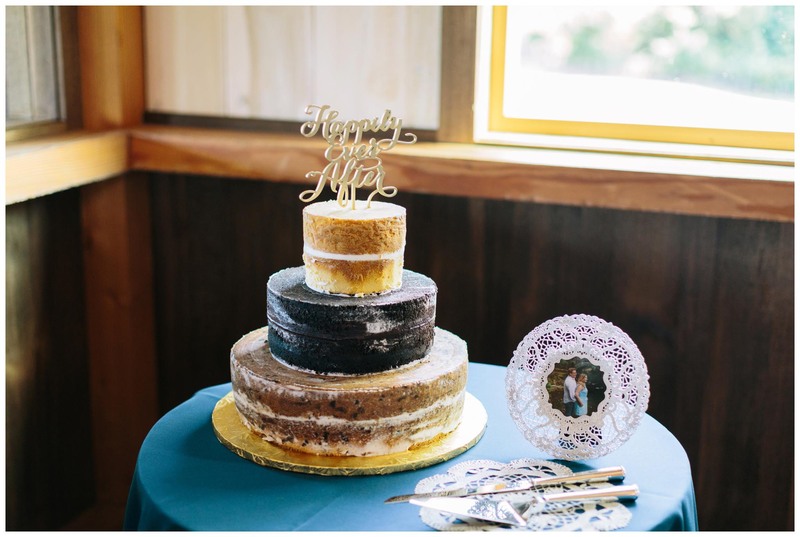 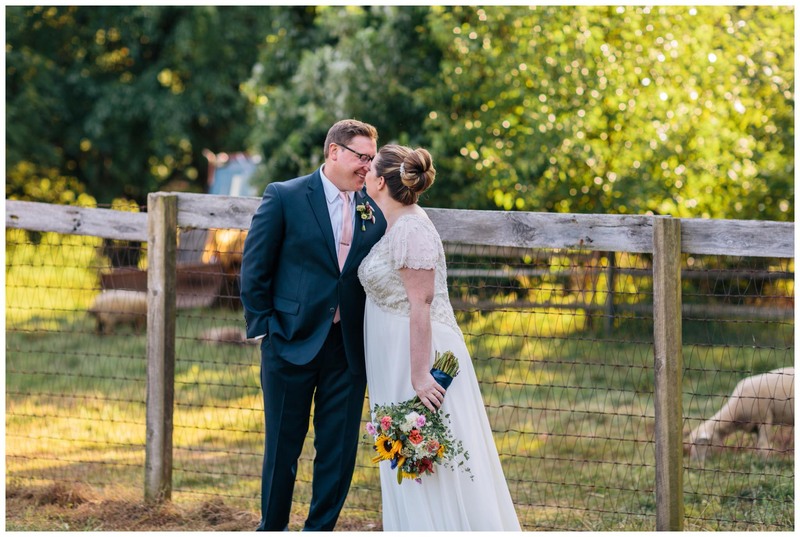 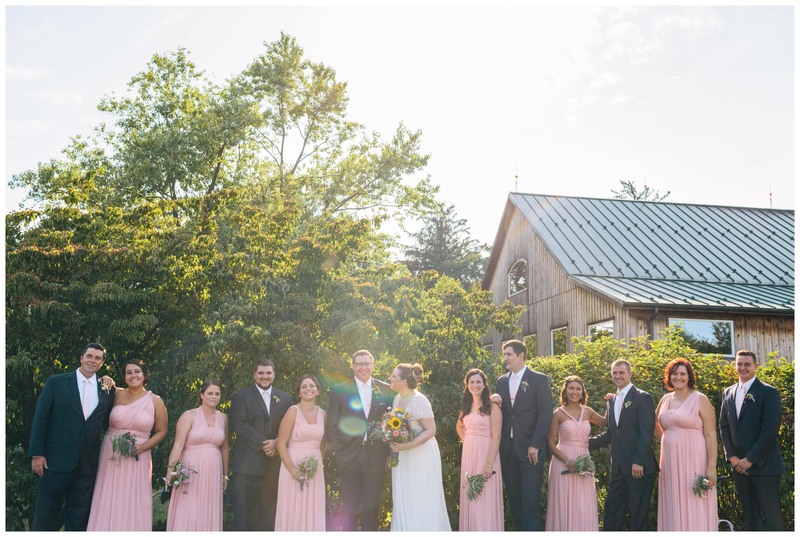 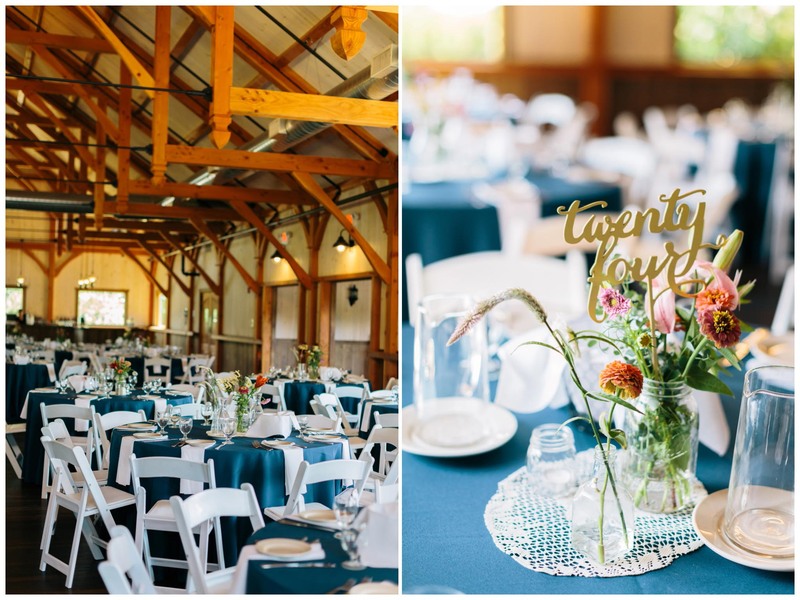 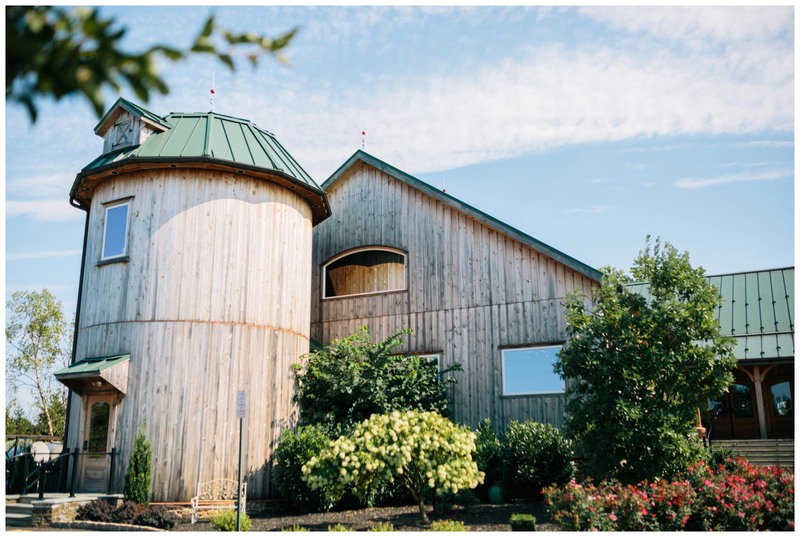 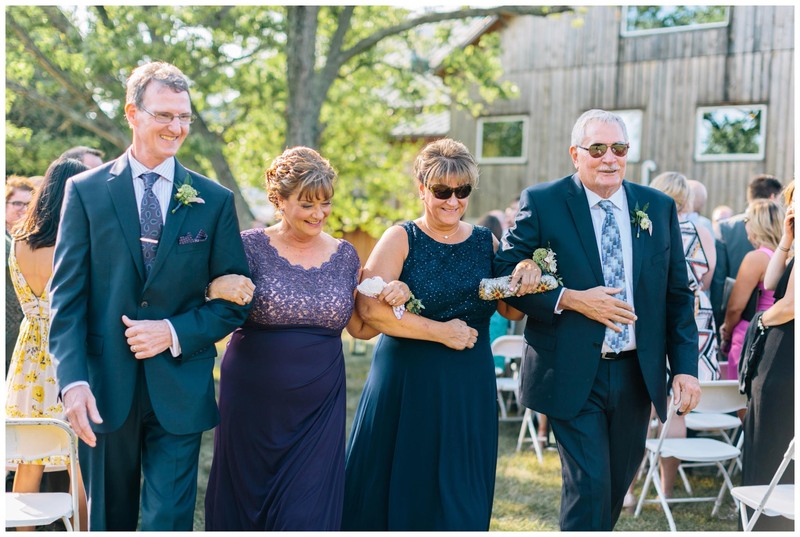 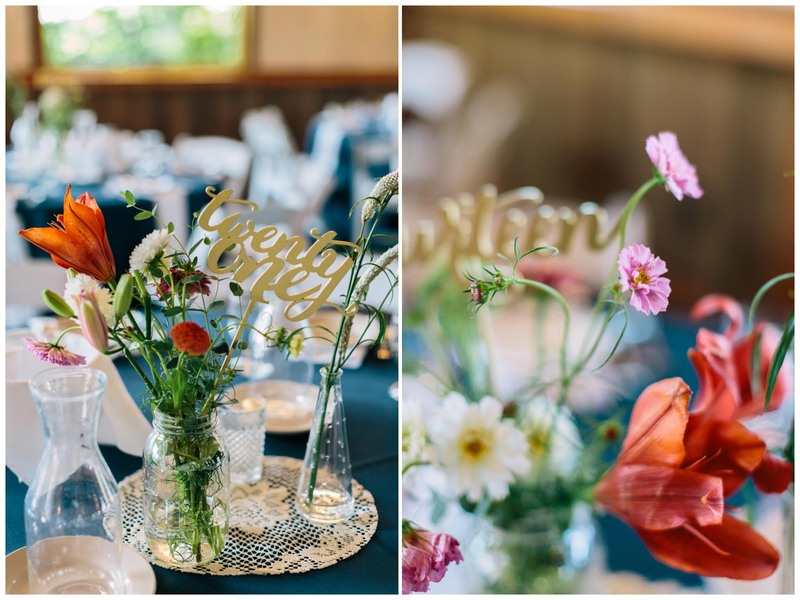 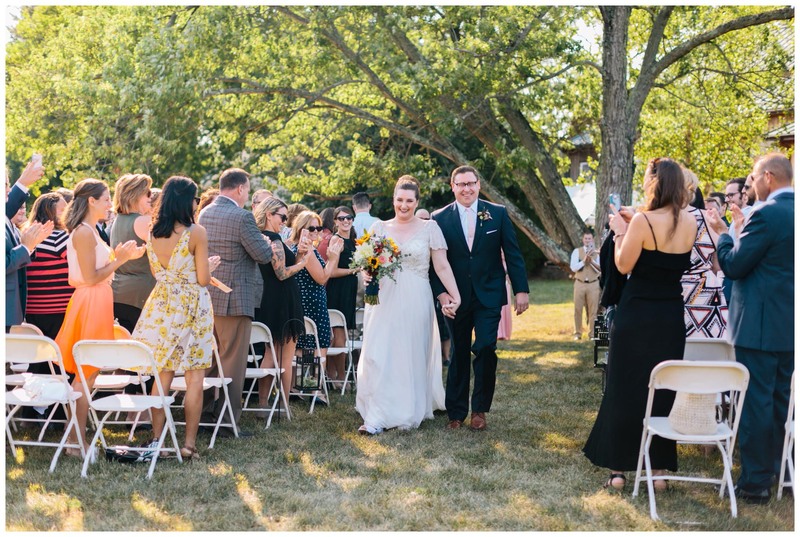 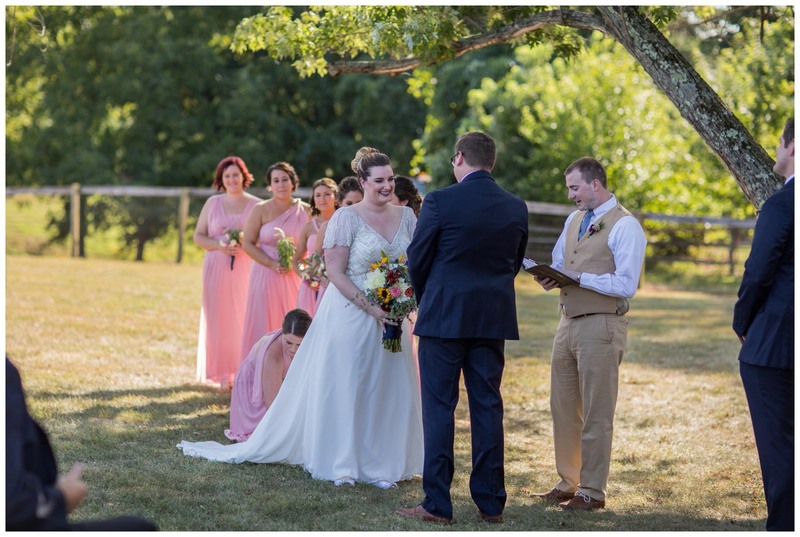 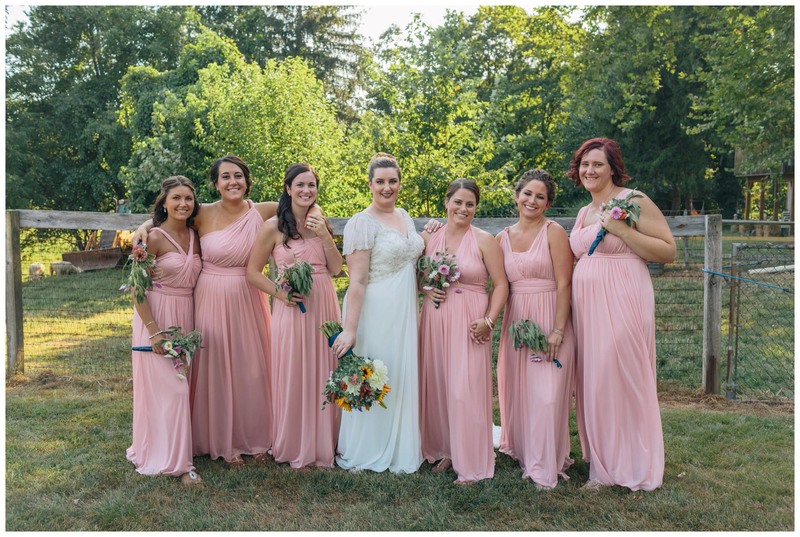 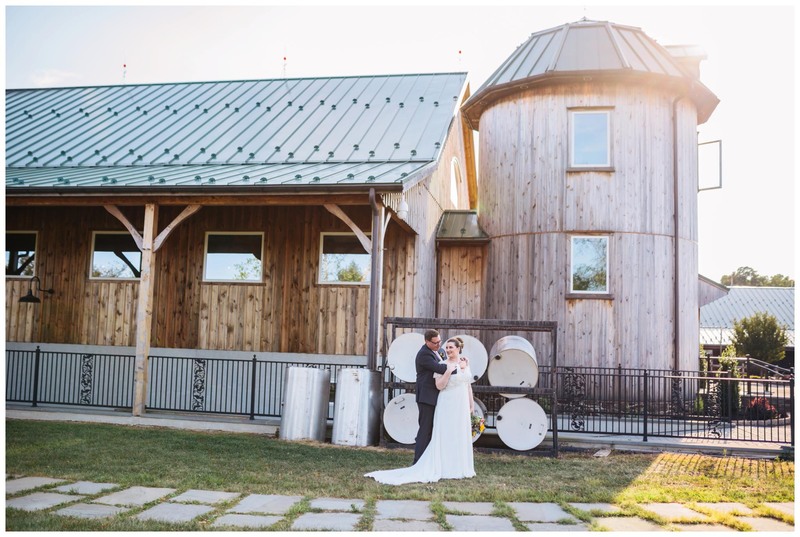 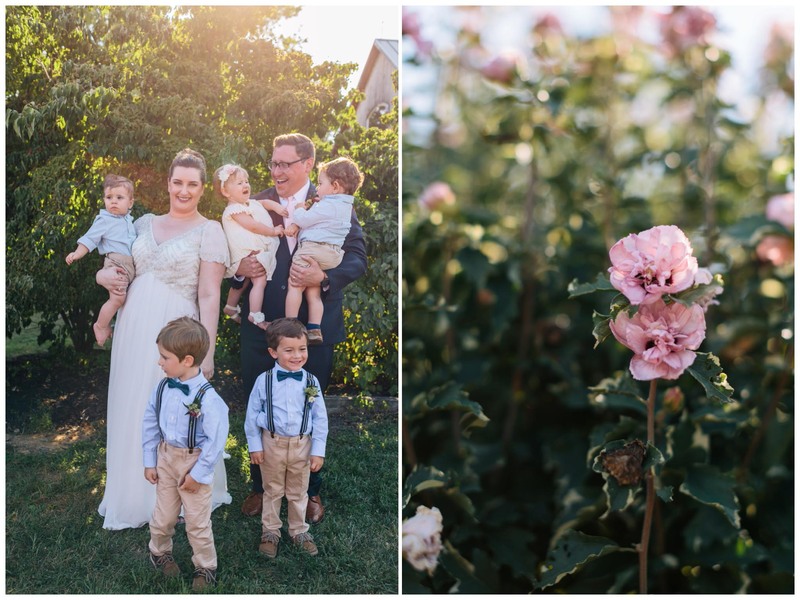 Tucked away in Bucks County, Rose Bank Winery was the perfect rustic setting for an effortlessly beautiful, yet elegant wedding. 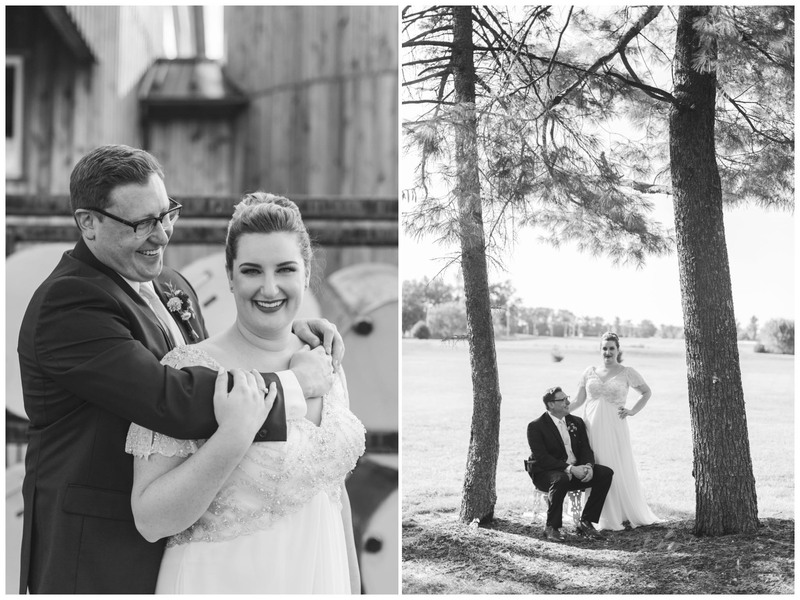 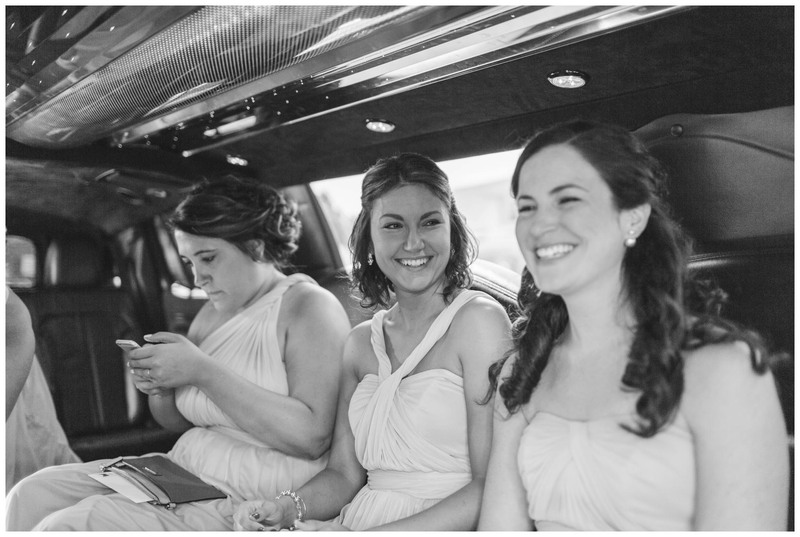 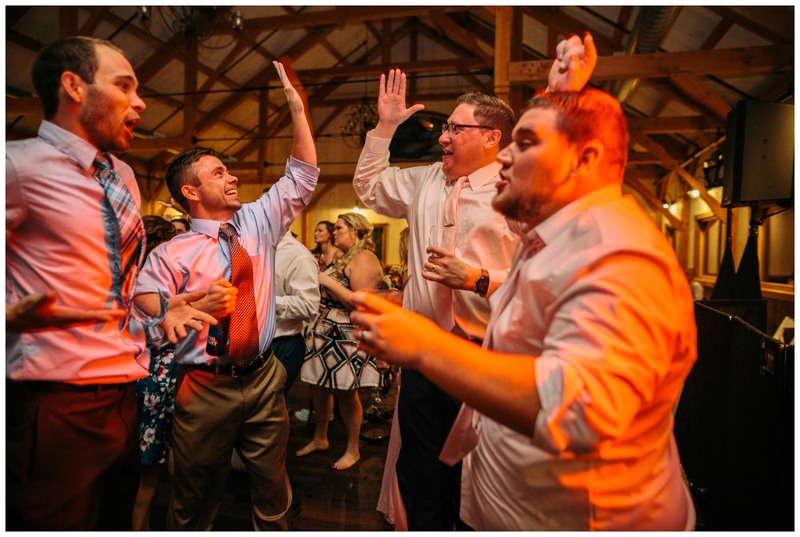 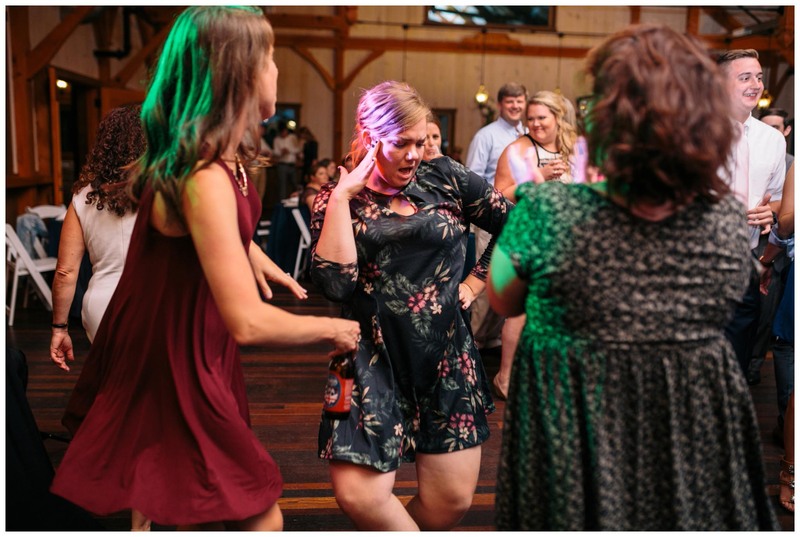 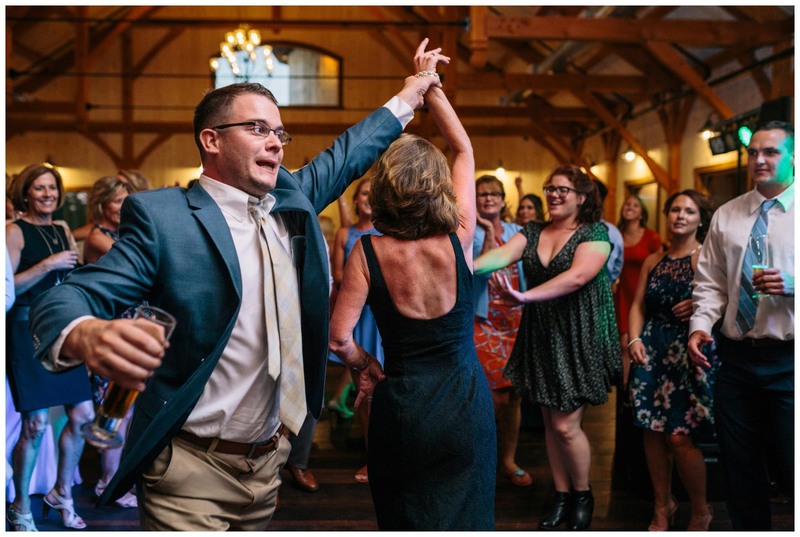 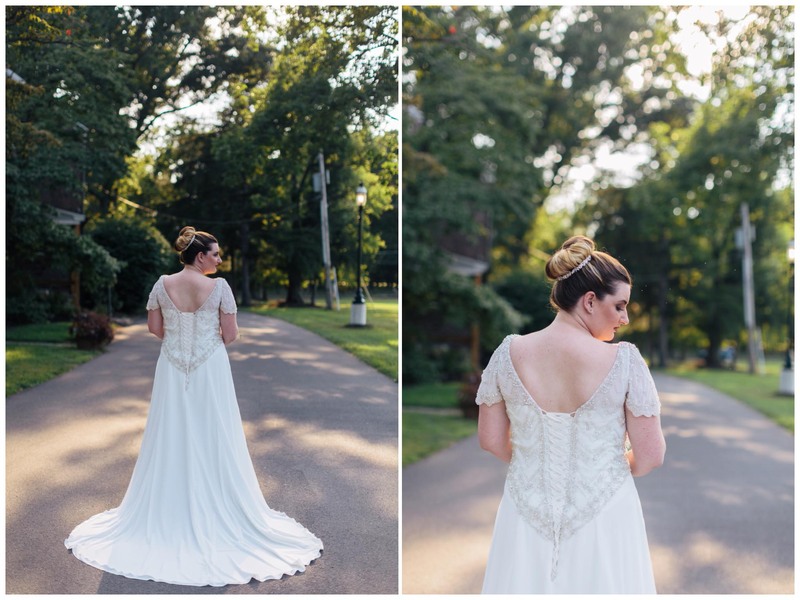 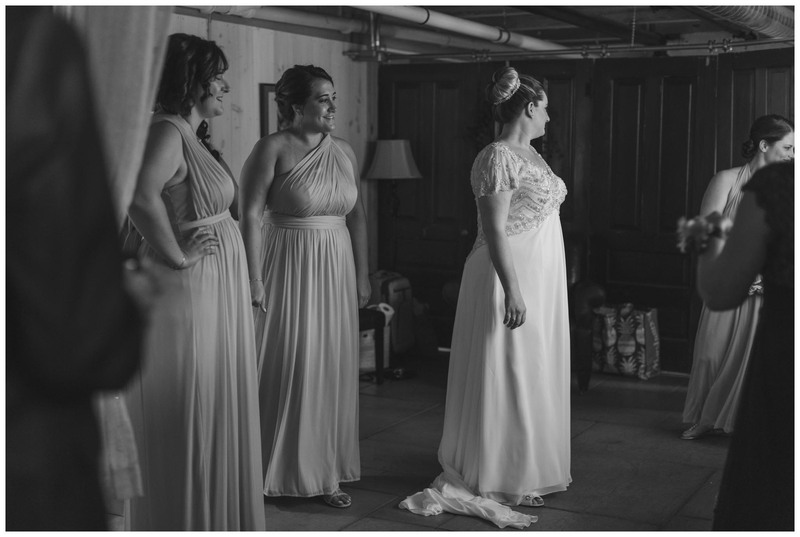 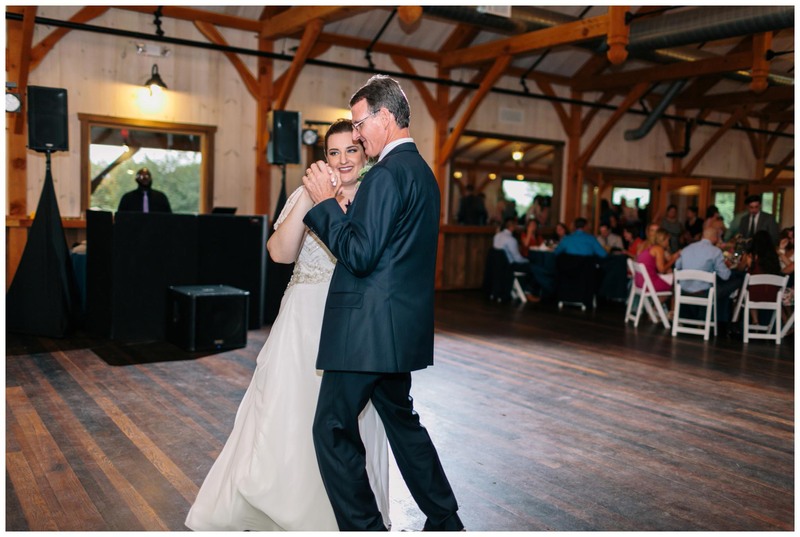 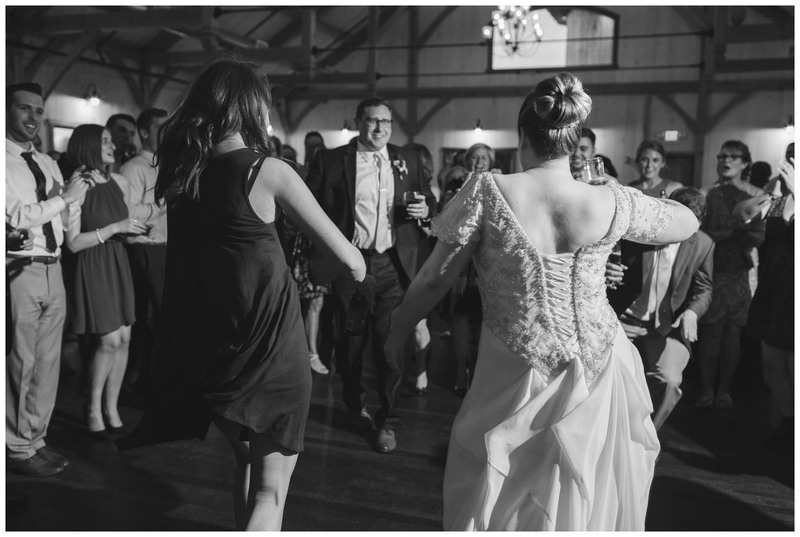 Special thanks to Brittney Raine for joining me in capturing Lindsay and Dan’s celebration. 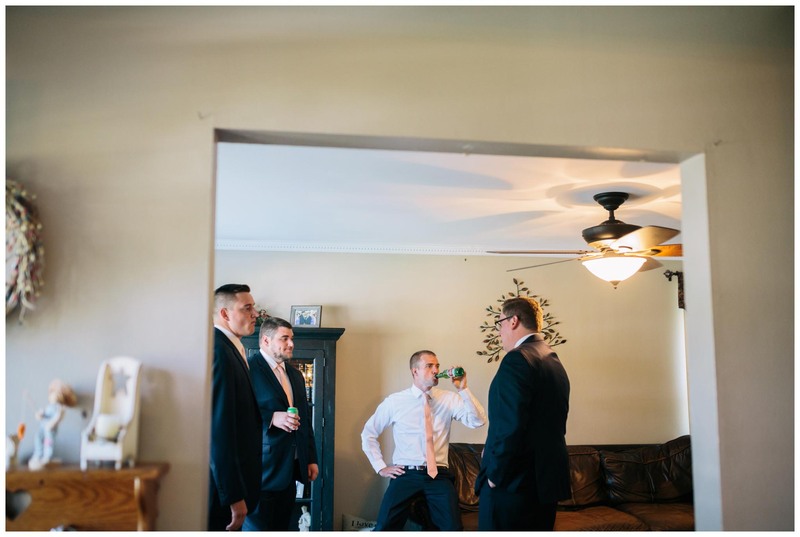 Wow pictures are impressive love them all.